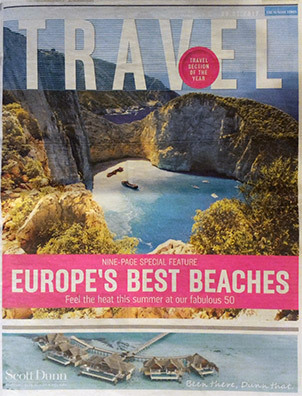 The Sunday Times Travel edition showcases the hottest new hotel openings. 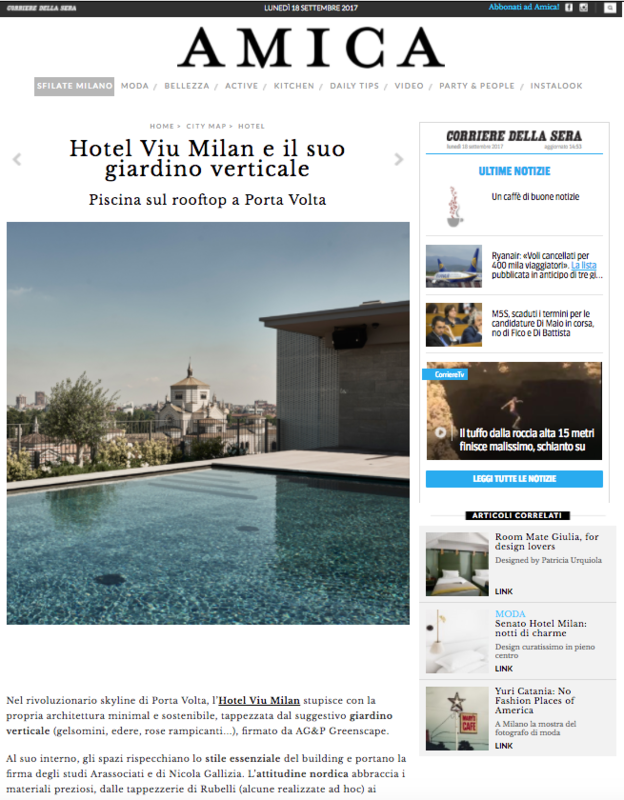 The Men's Health Croatia magazine decided to use Hotel VIU Milan's rooftop for the photo shooting. 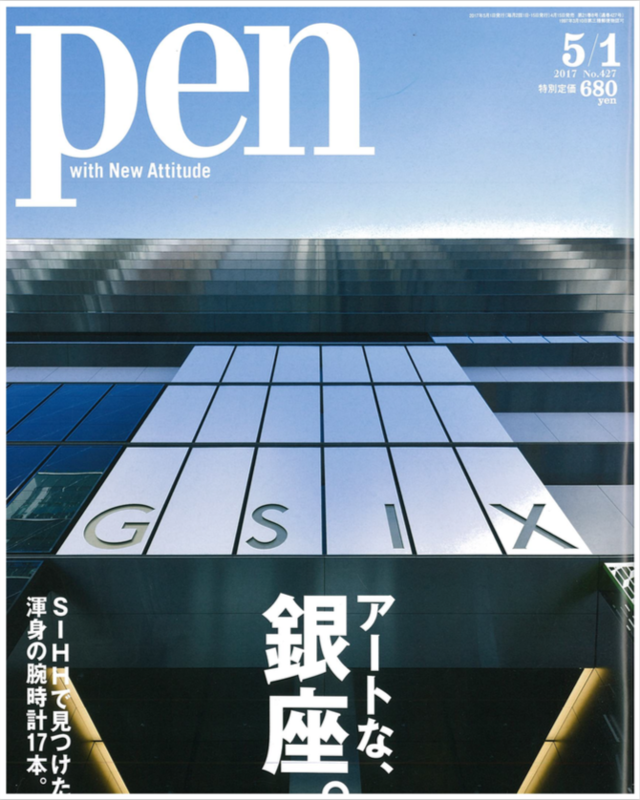 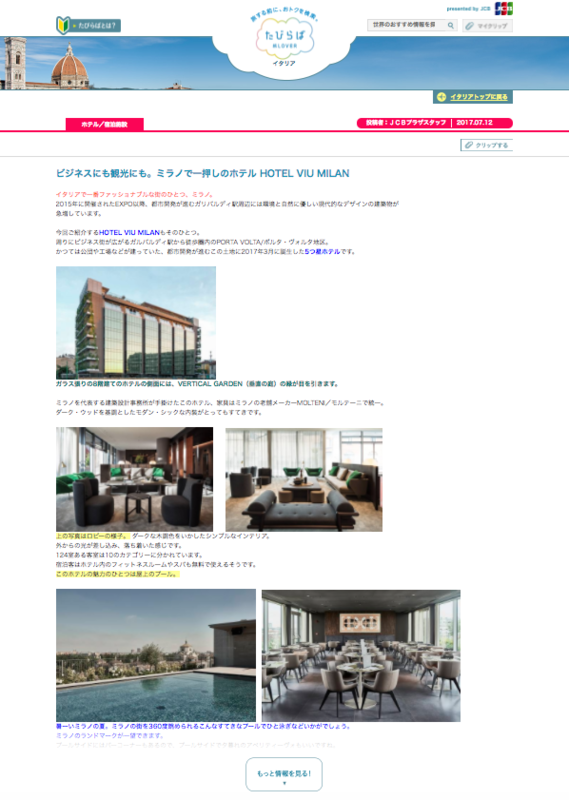 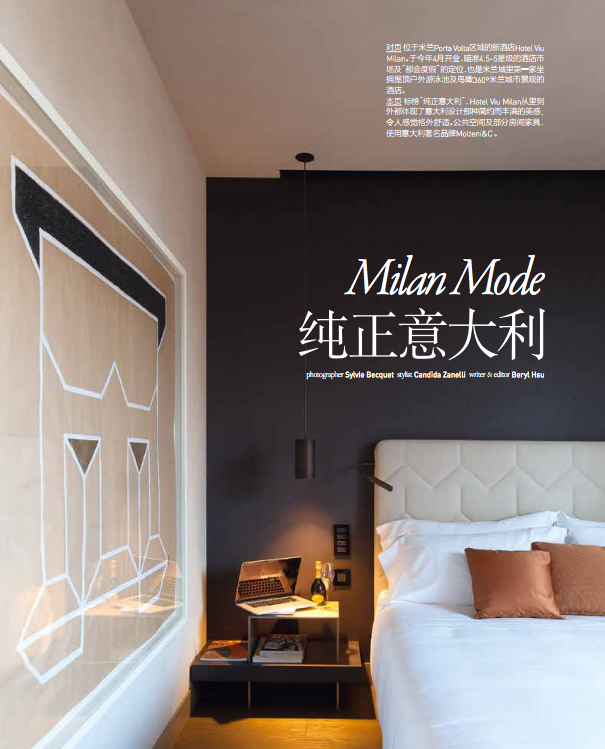 The ADHotel China magazine talks about us. 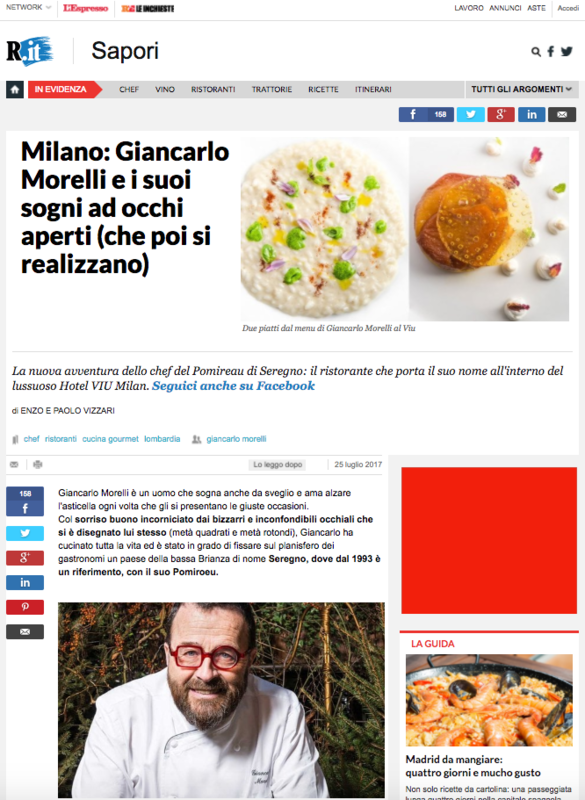 The food theme from Giancarlo Morelli's eyes. 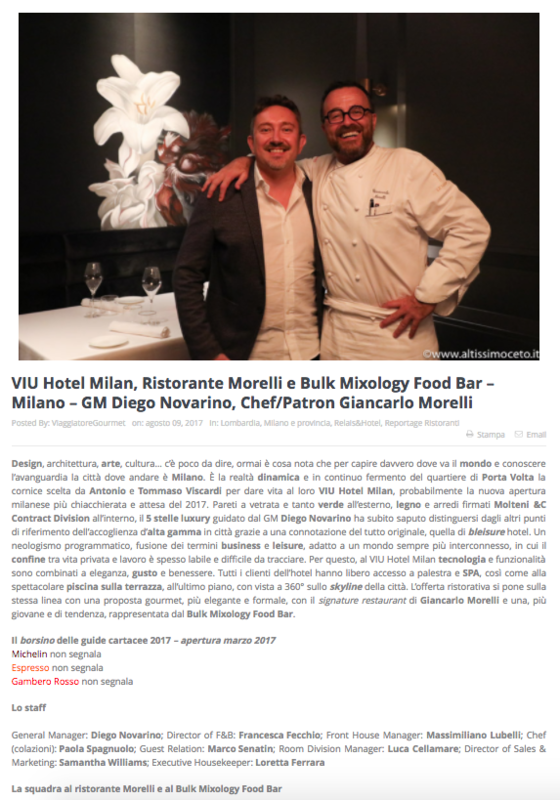 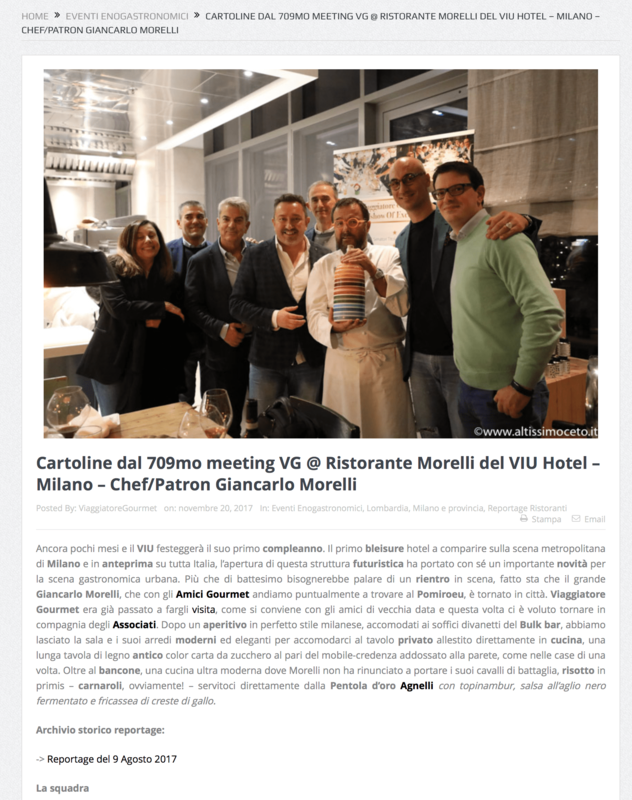 Giancarlo Morelli Chef in the new Hotel VIU Milan. 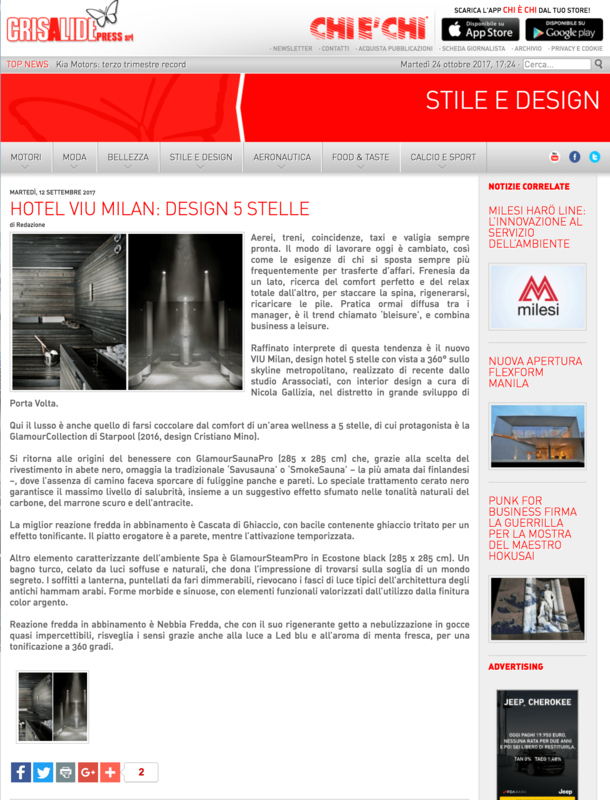 Hotel VIU Milan: design makes the difference. 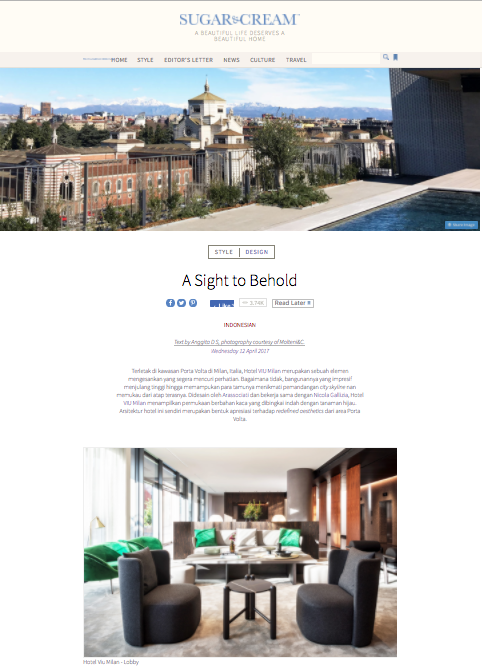 The first Hotel for Bleisure guests. 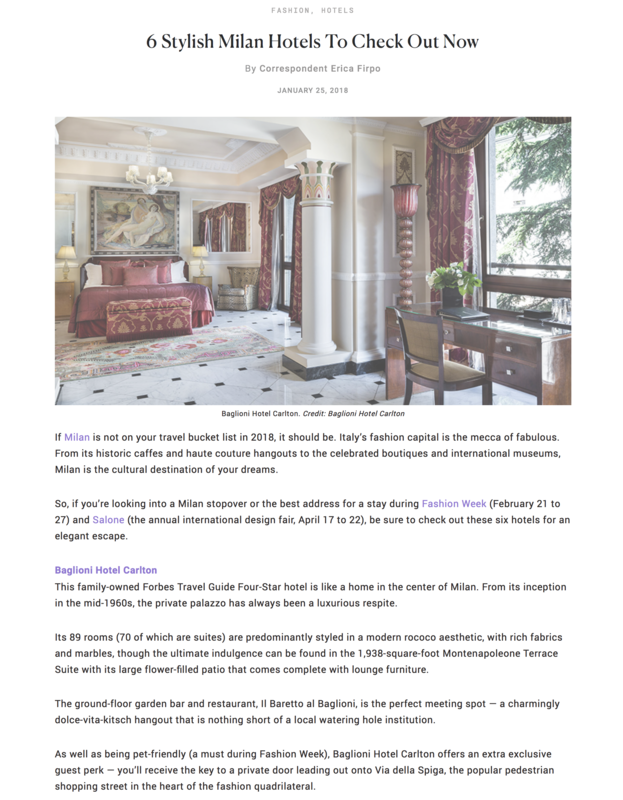 The new five-star Hotel in Milan. 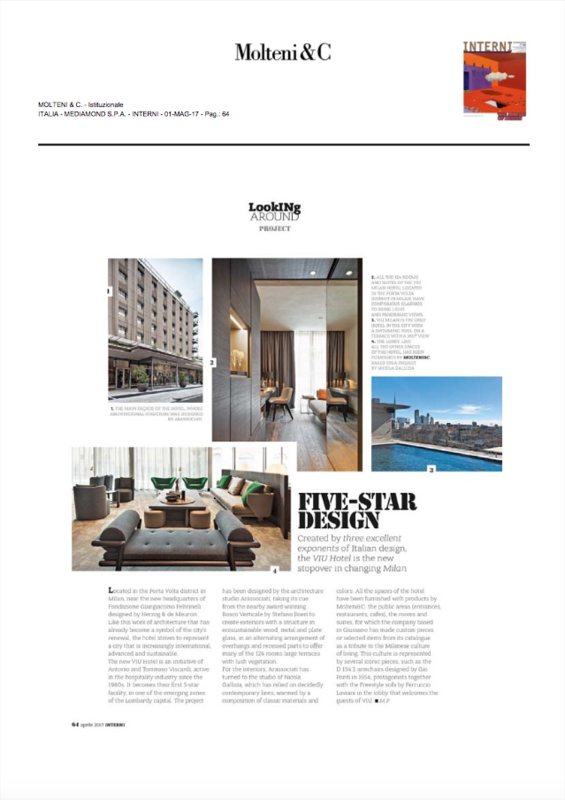 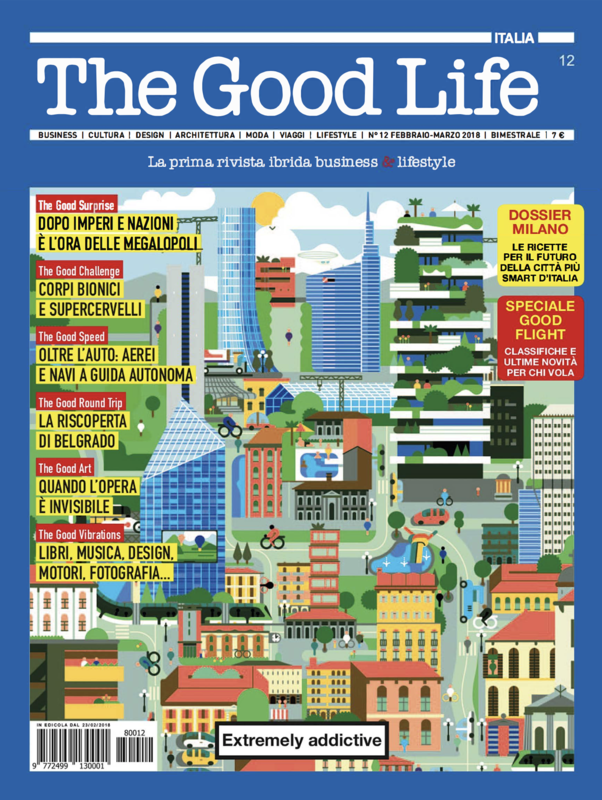 The Living magazine talks about Hotel in Milan. 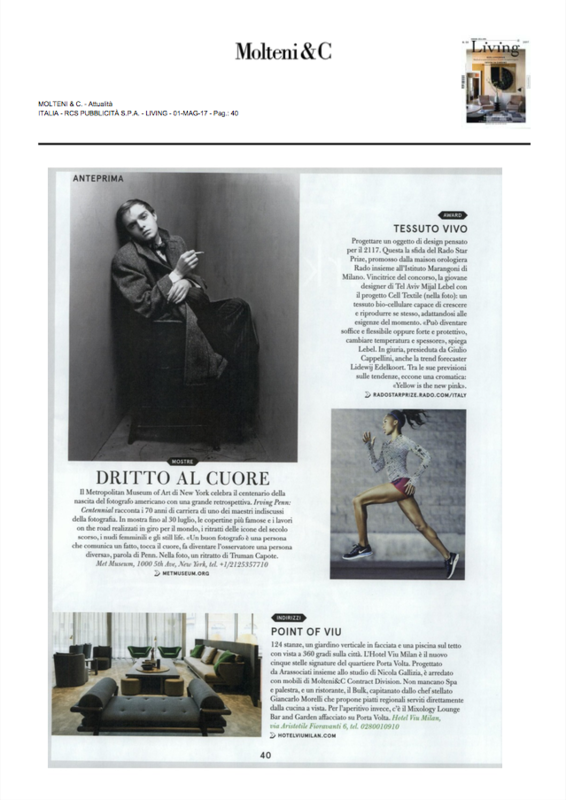 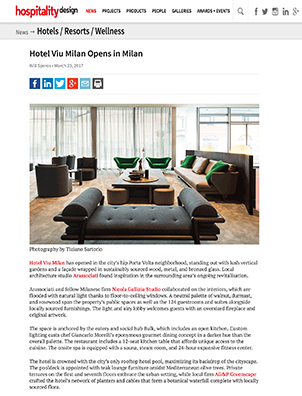 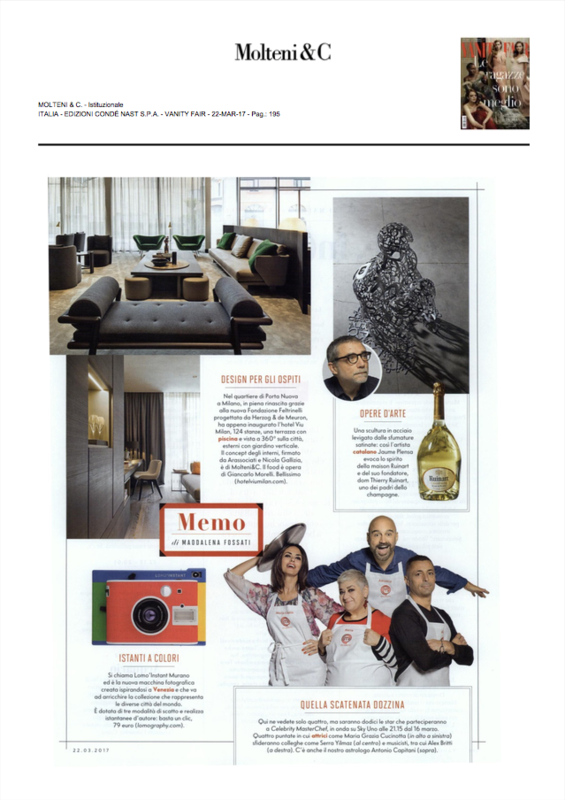 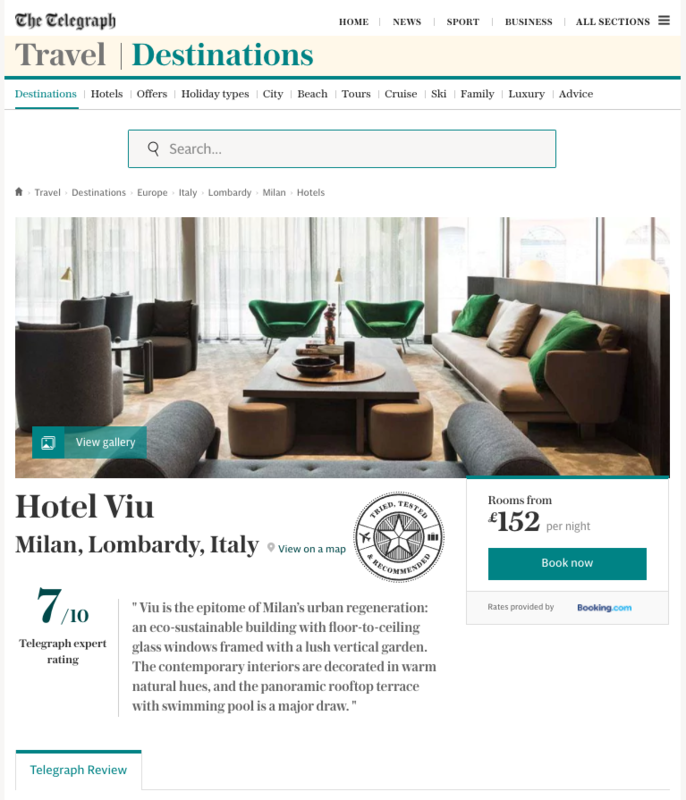 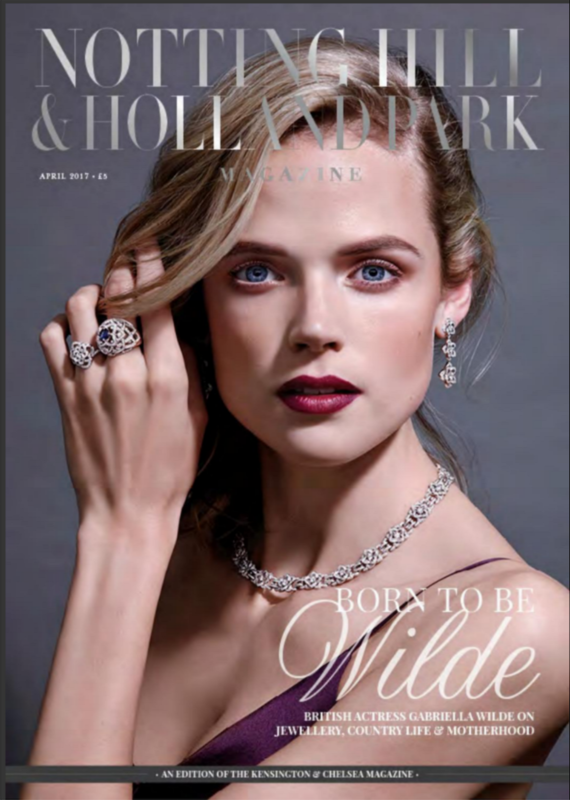 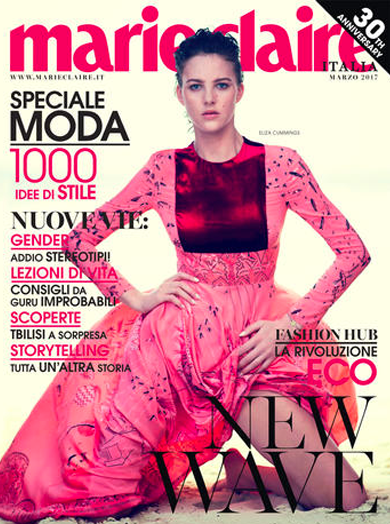 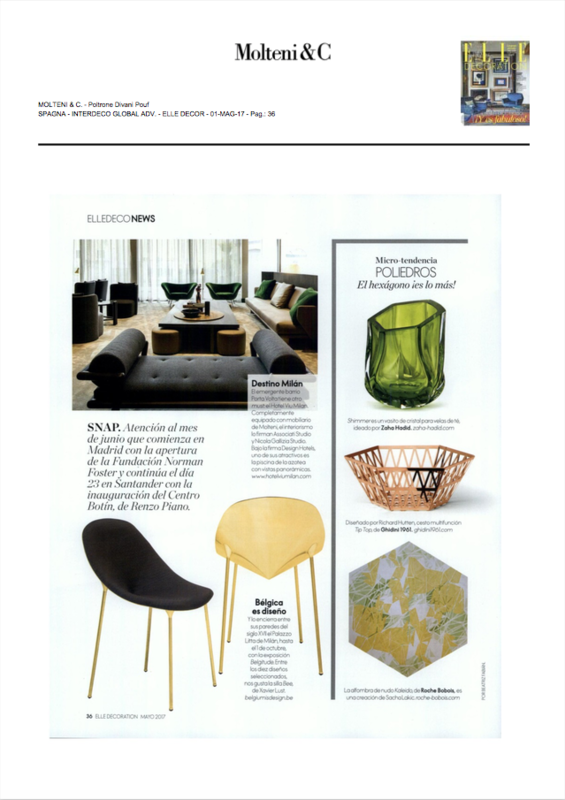 The Vanity Fair Collection Magazine talks about Hotel VIU Milan. 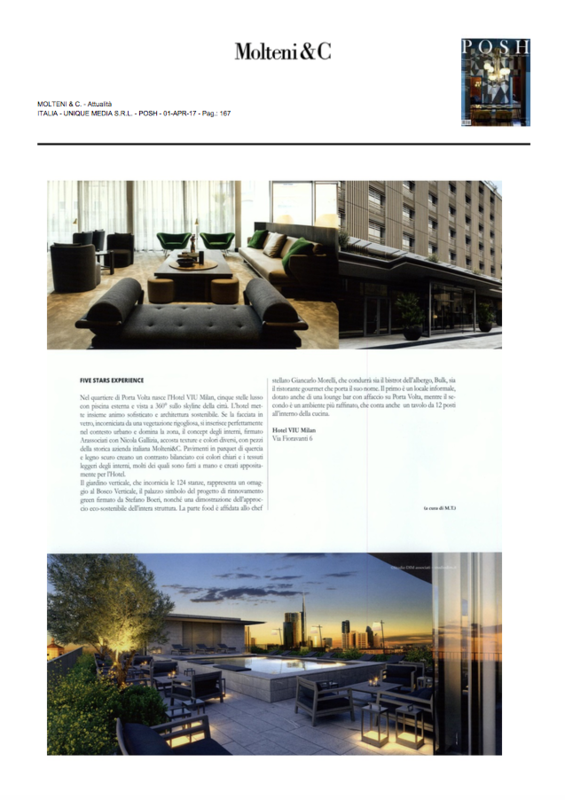 The Weekend Knack talks about Hotel in Milan. 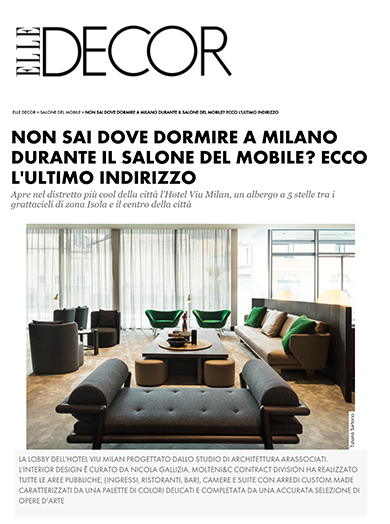 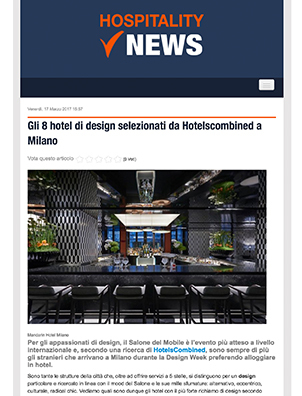 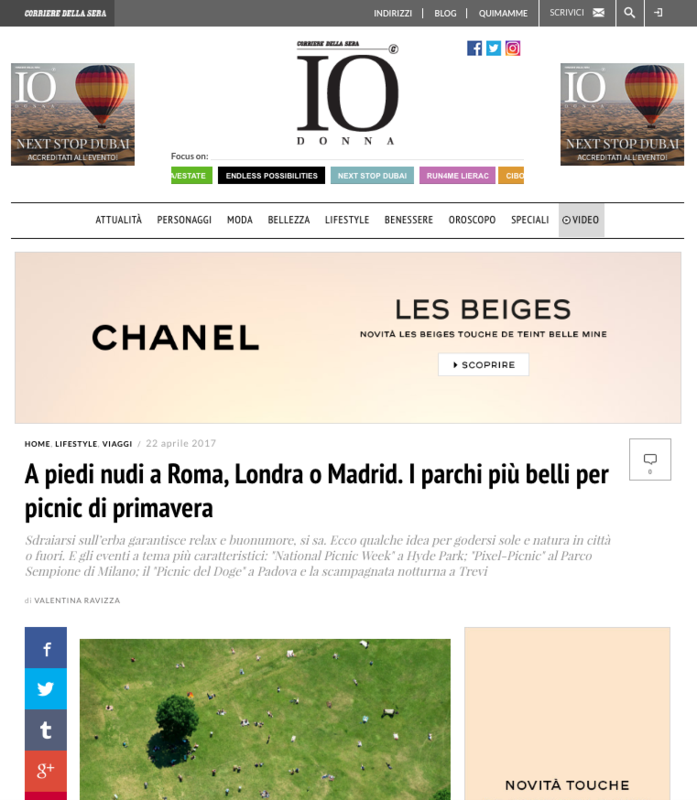 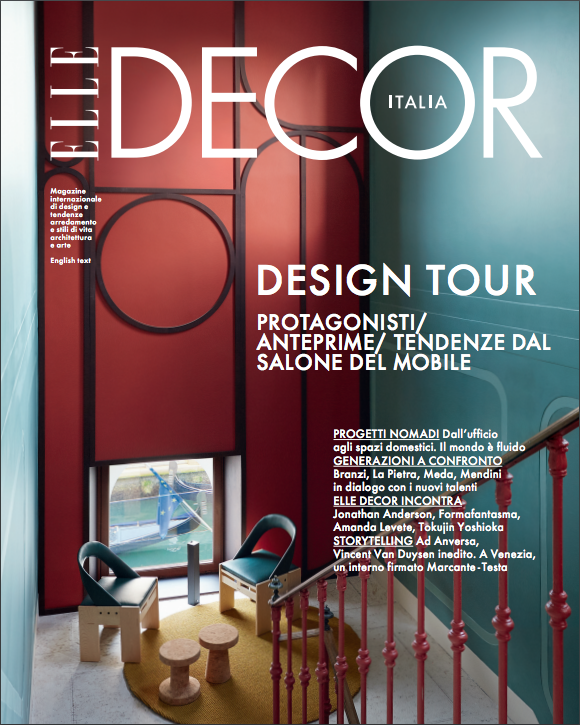 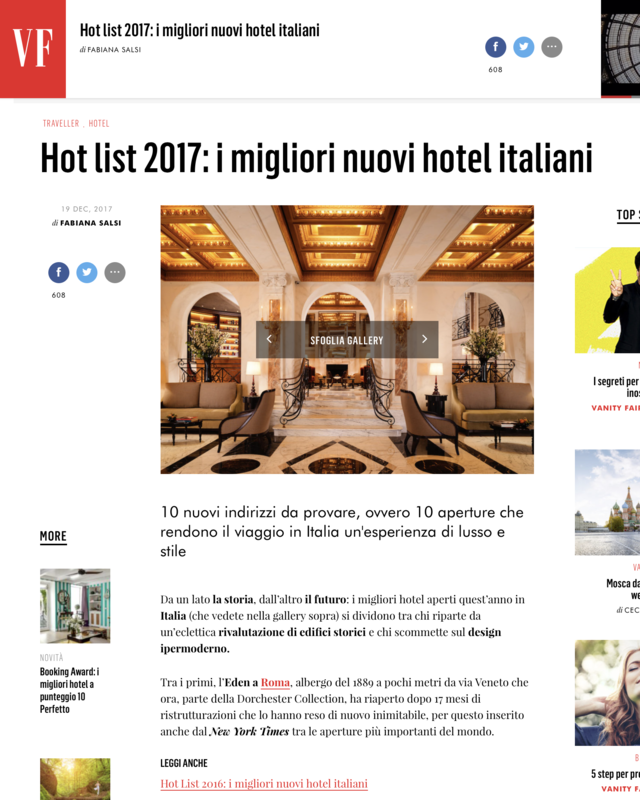 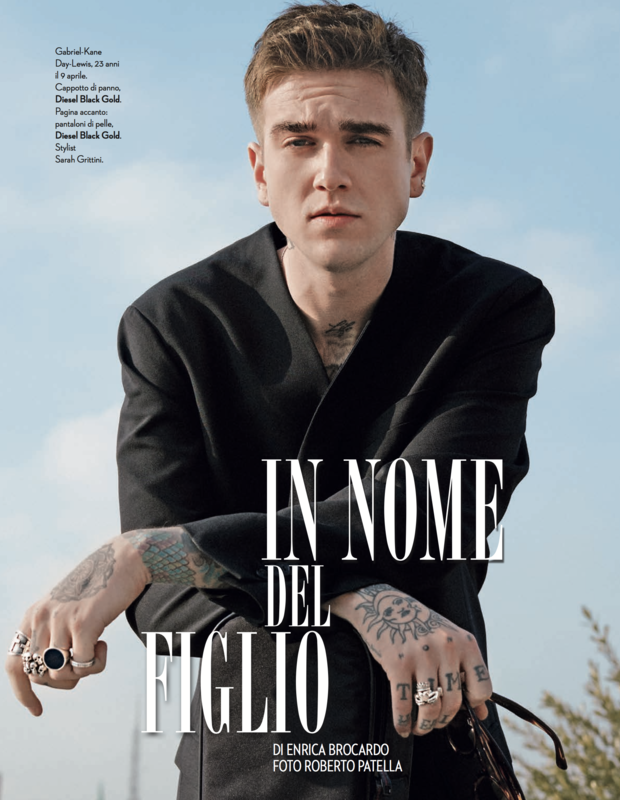 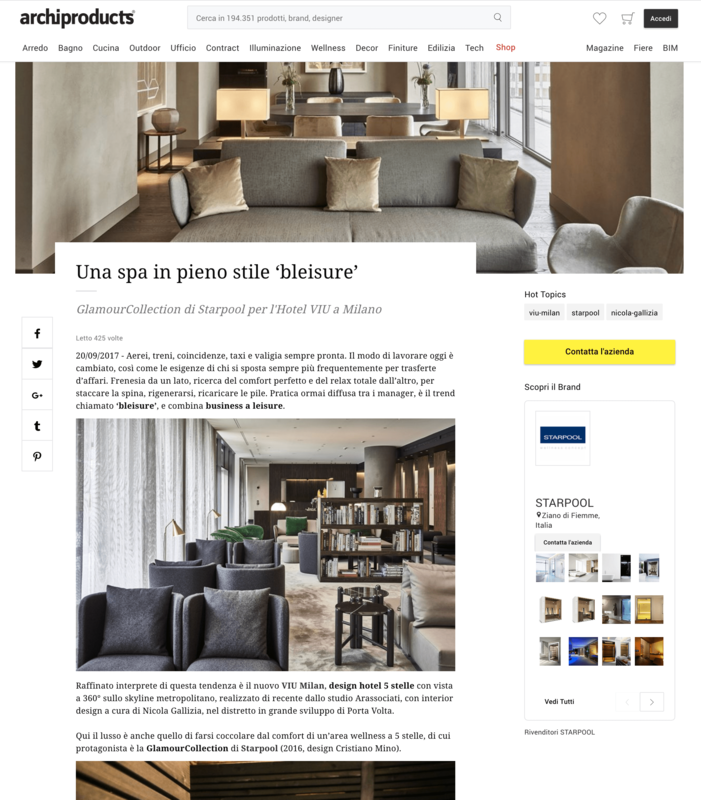 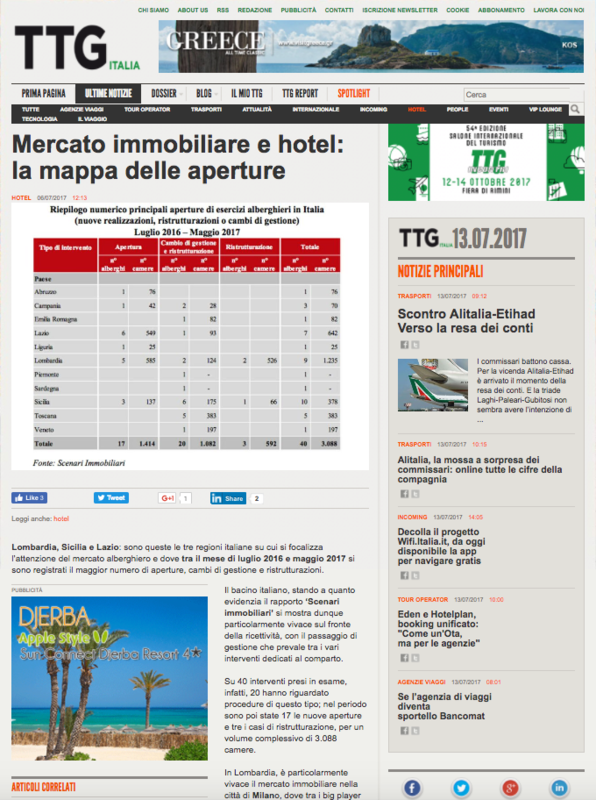 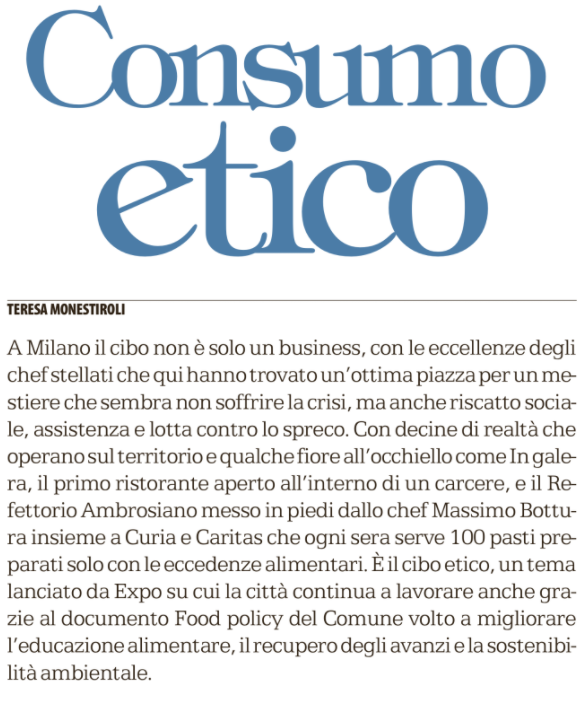 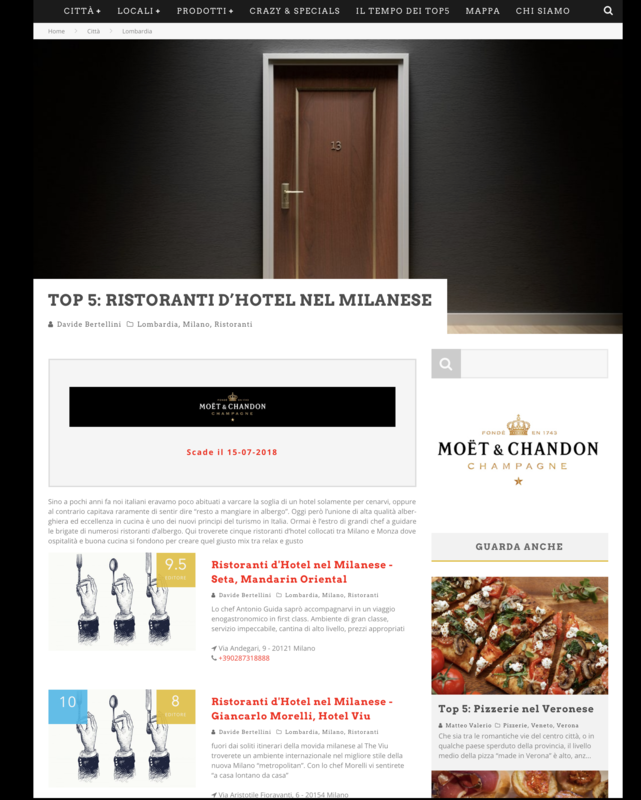 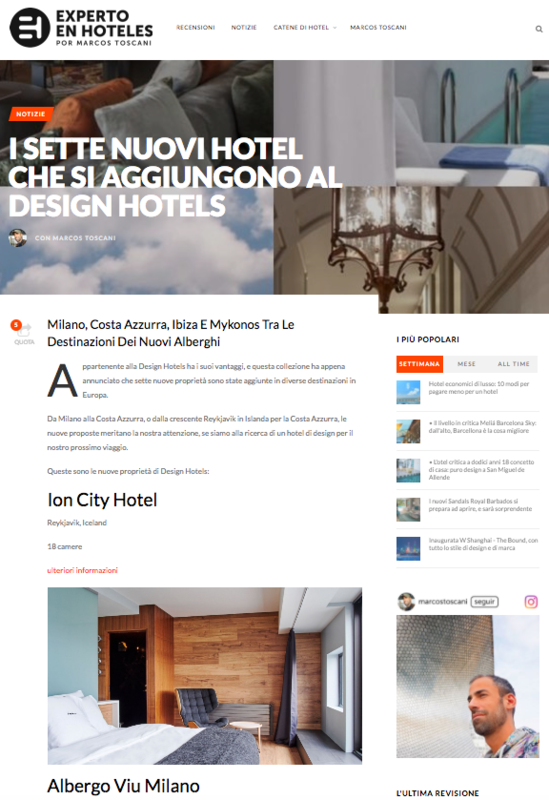 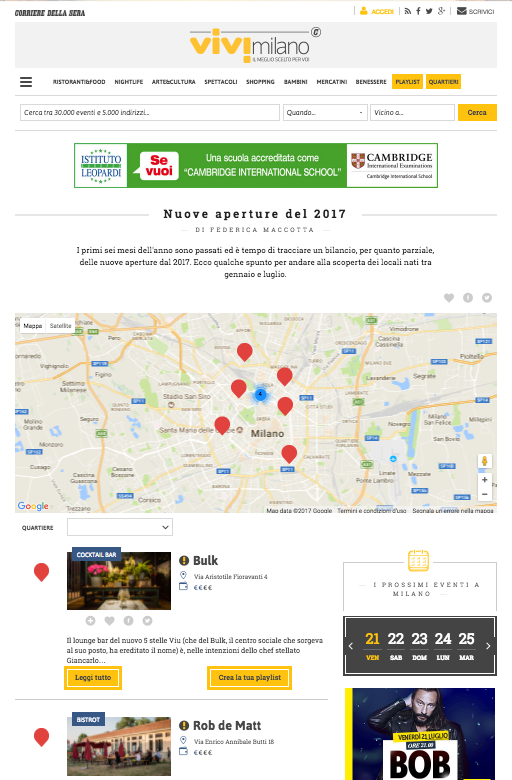 The Icon De magazine talks about Hotel in Milan. 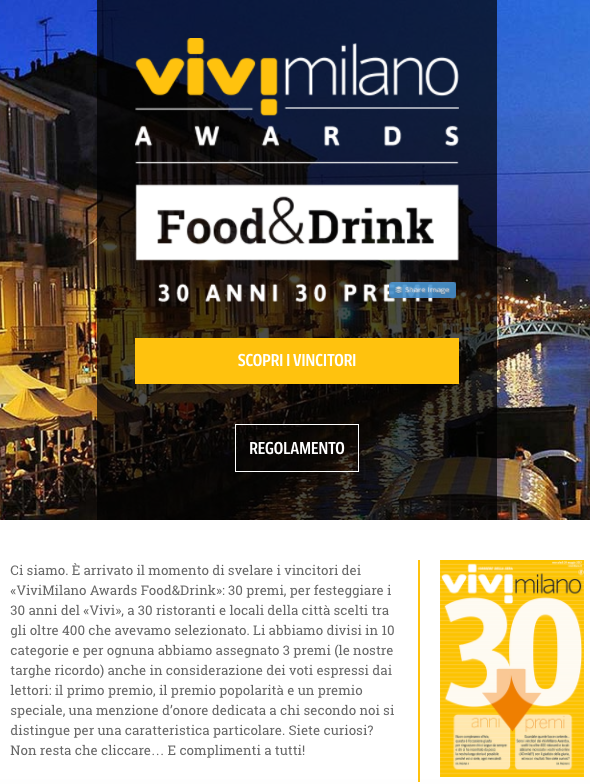 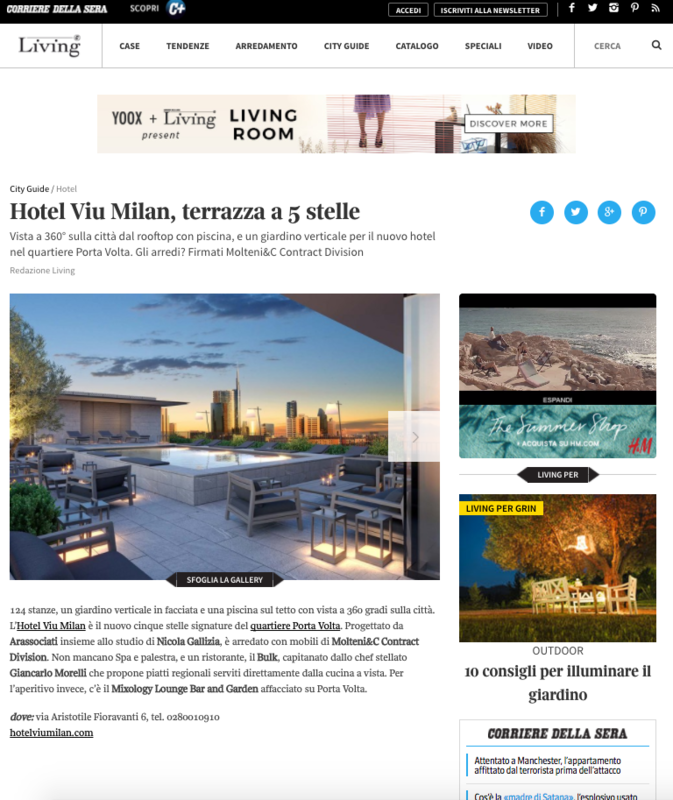 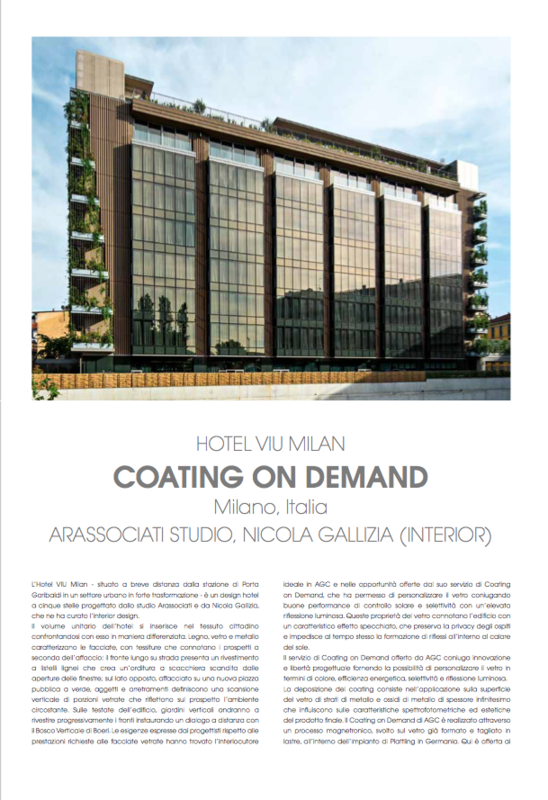 The Ad Es Magazine talks about Hotel VIU Milan. 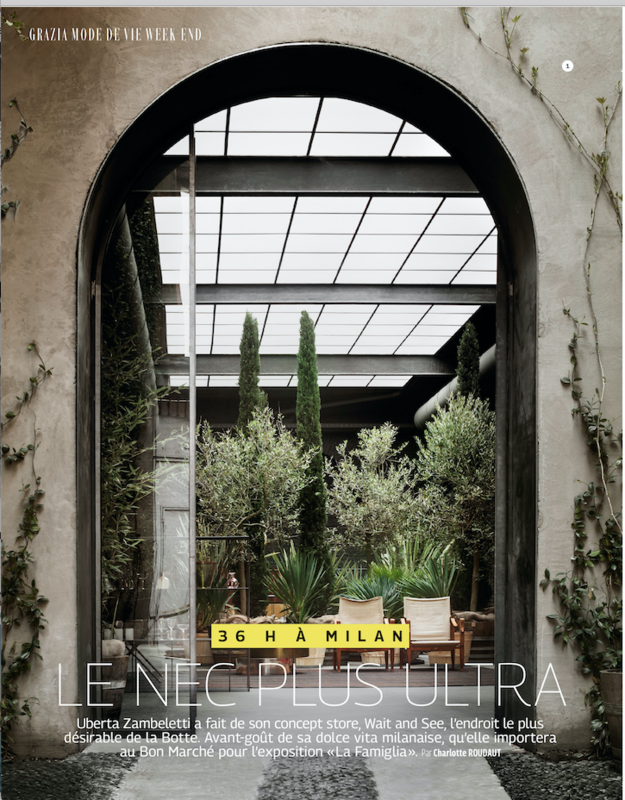 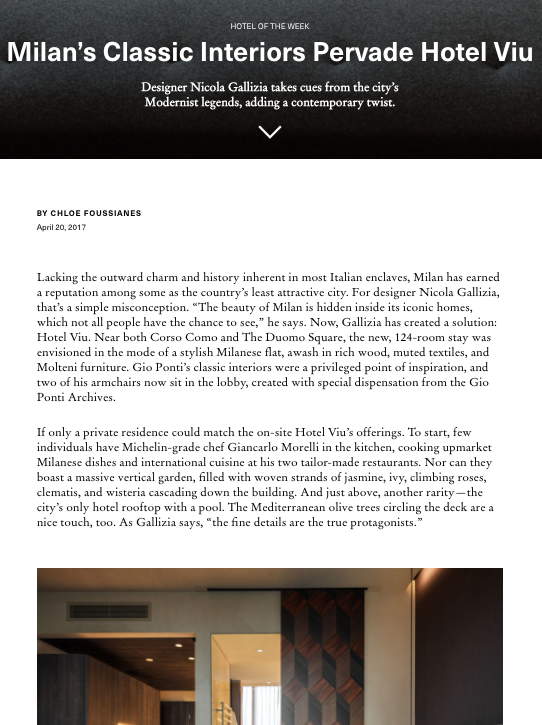 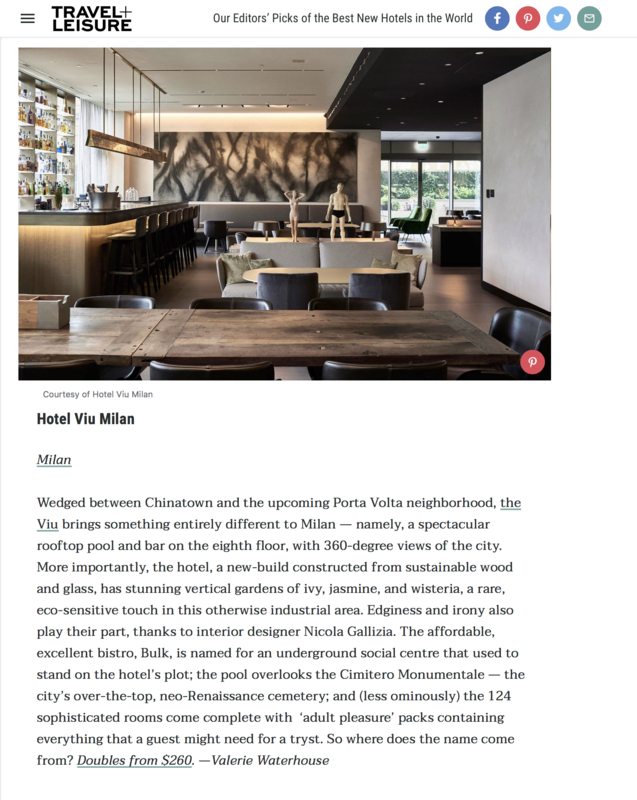 The Eigen Huis magazine talks about Hotel VIU Milan. 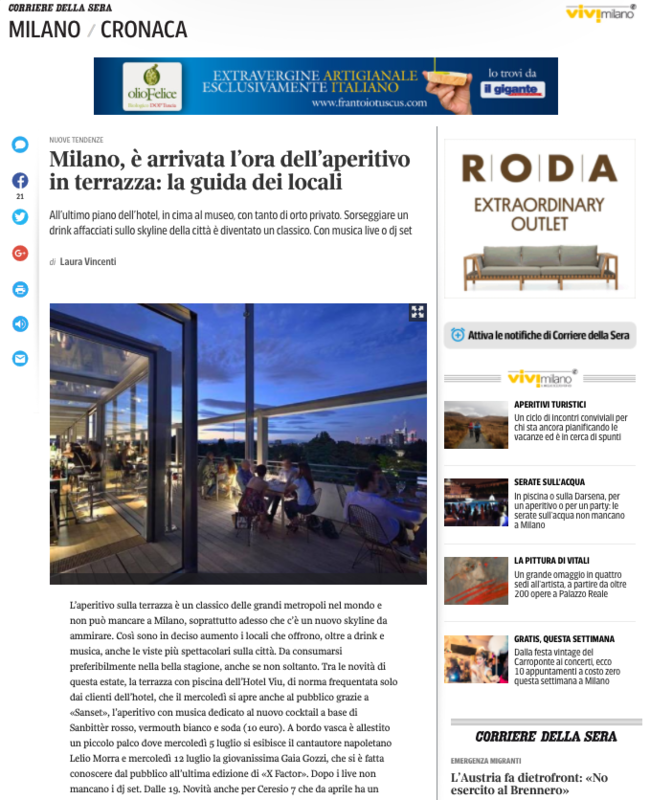 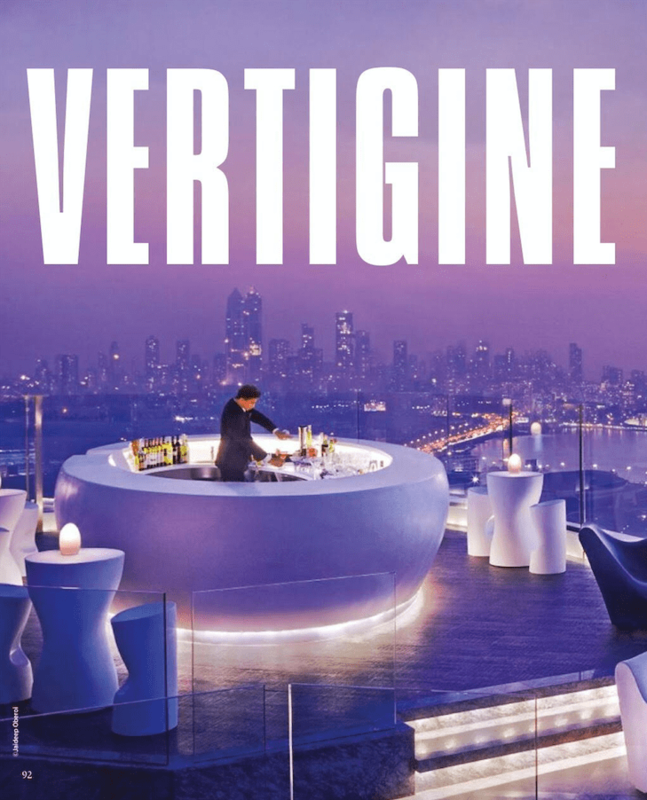 Panorama talks about the rooftop of Hotel VIU Milan. 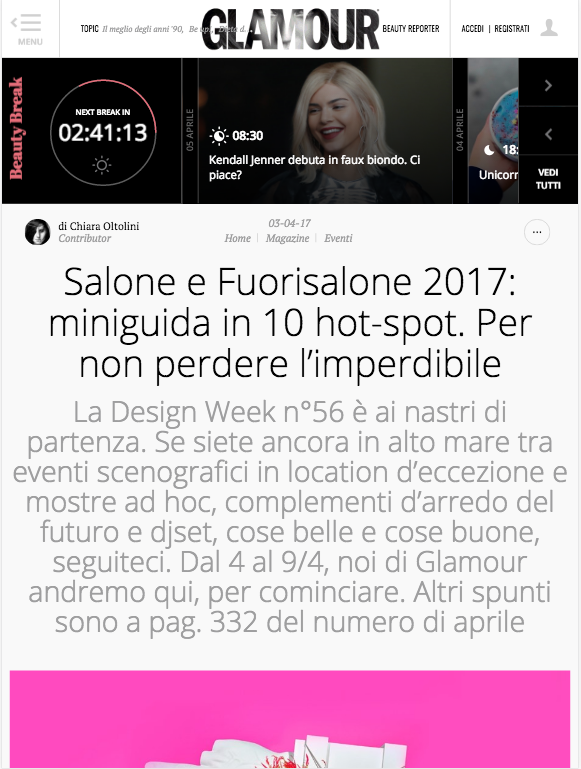 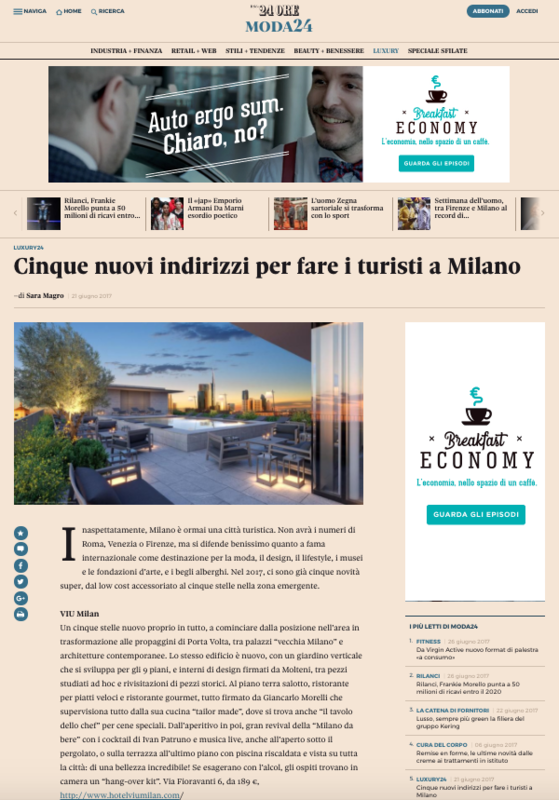 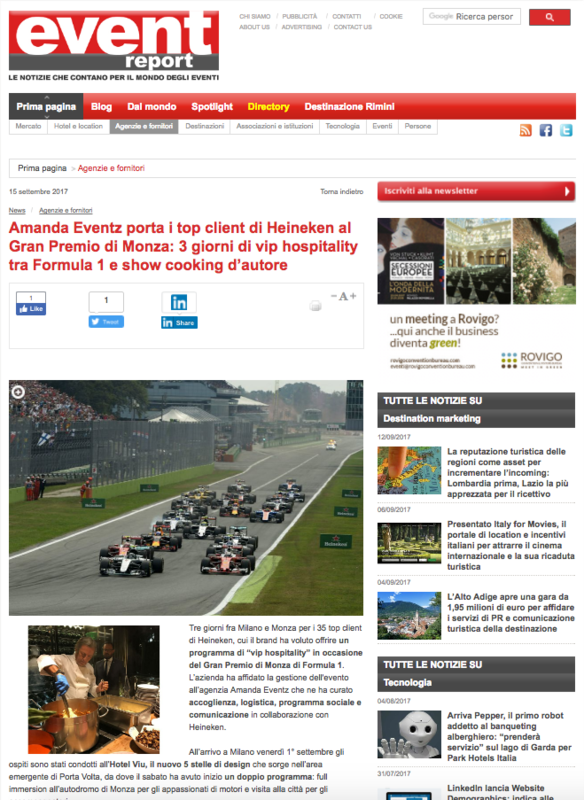 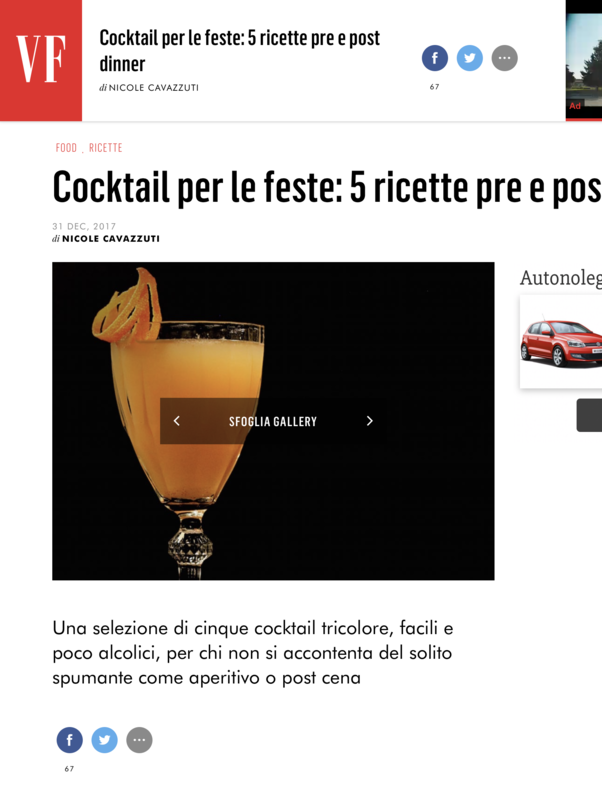 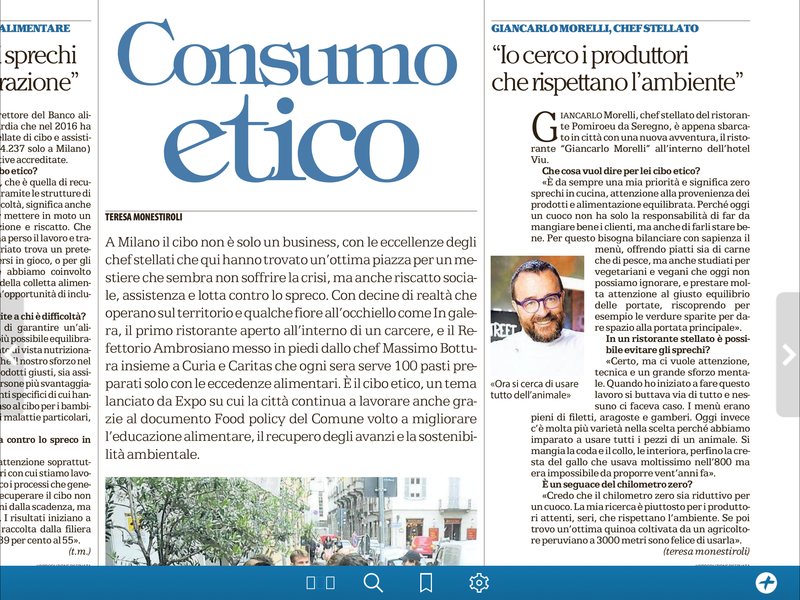 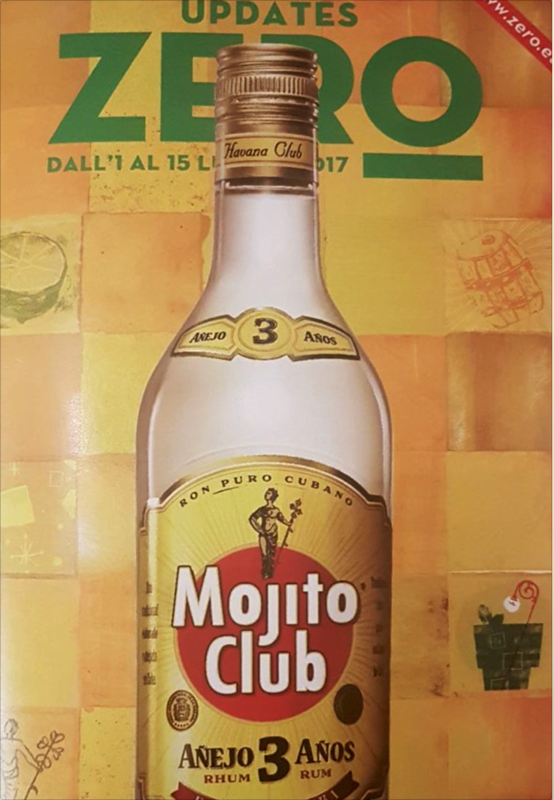 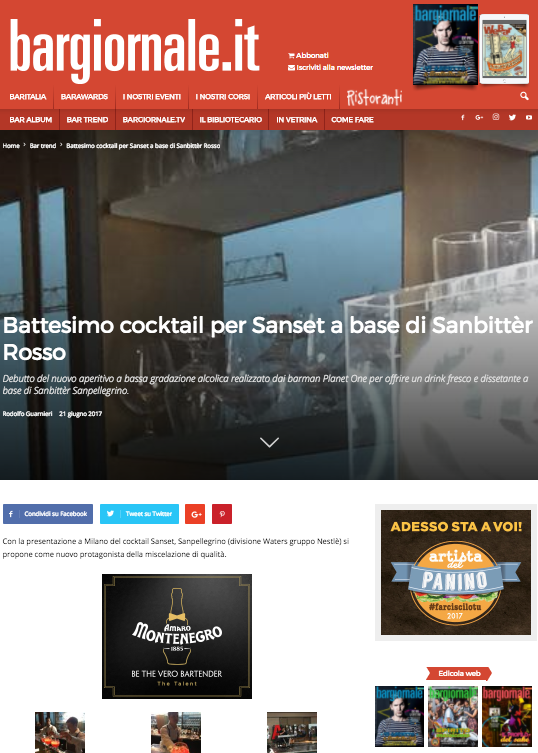 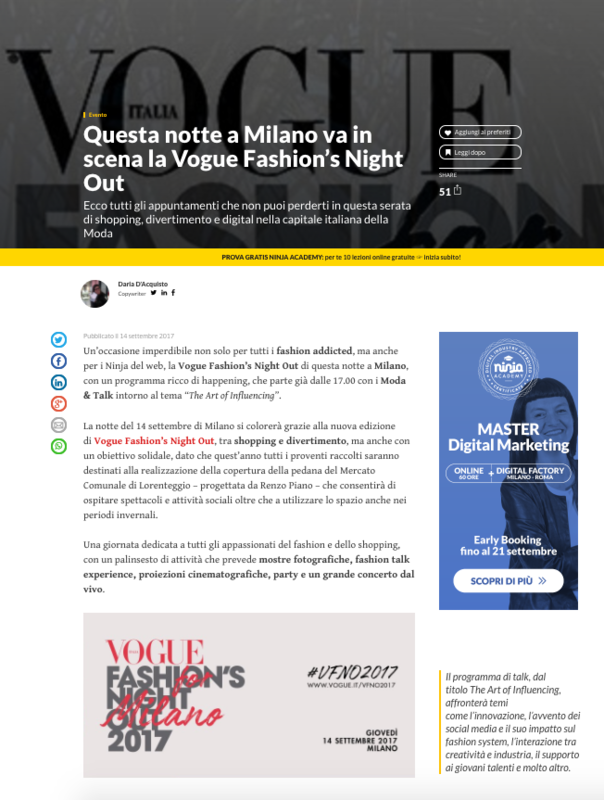 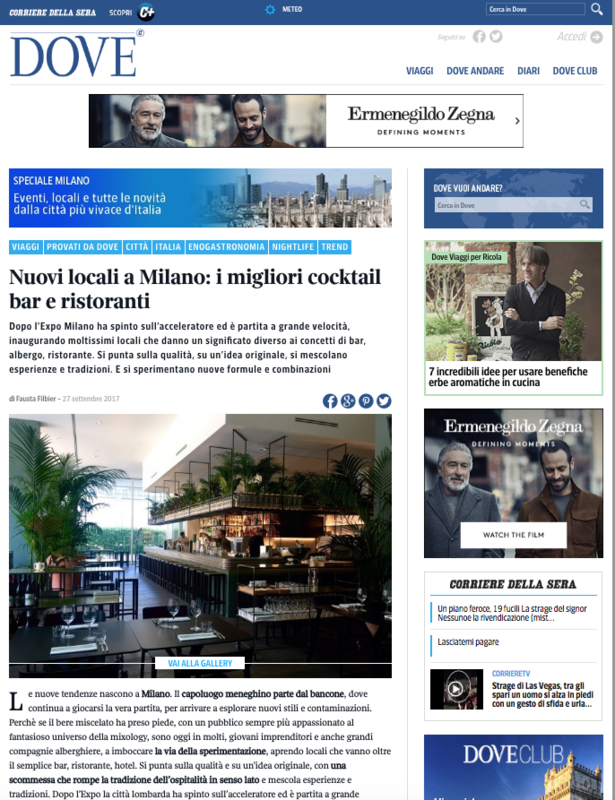 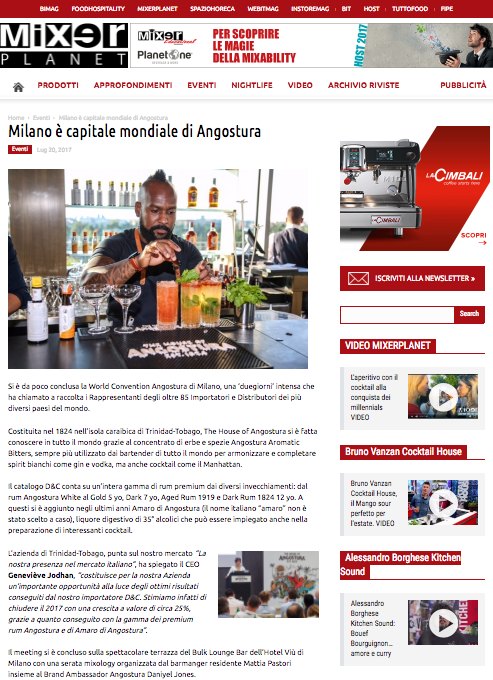 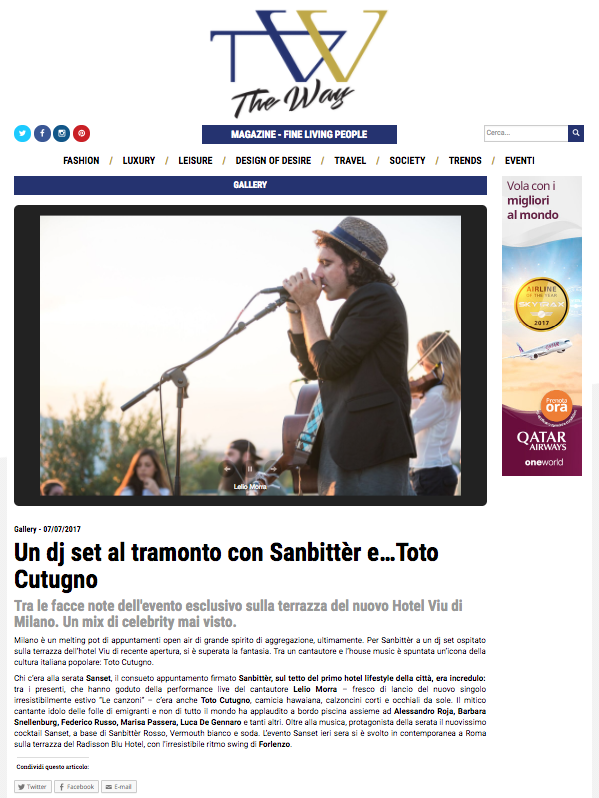 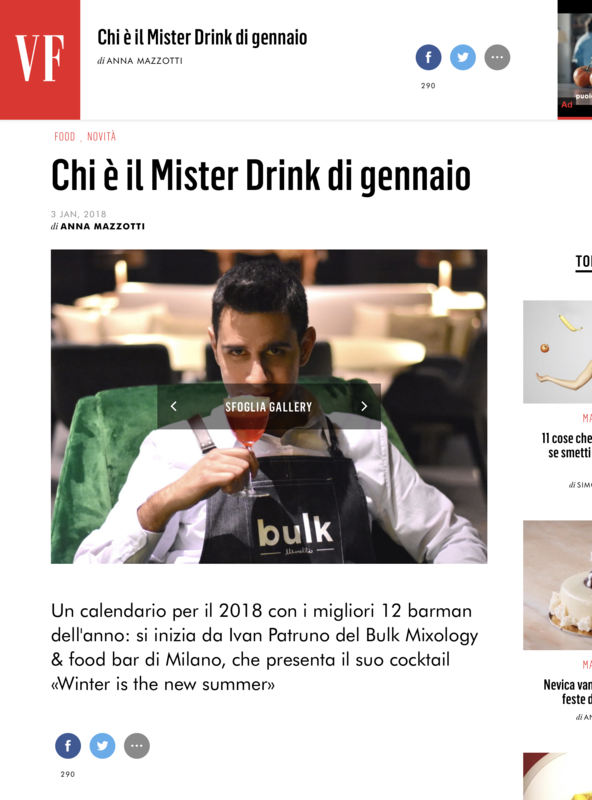 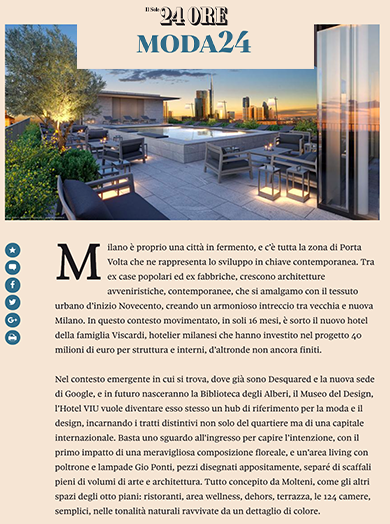 The Zero.Eu magazine talks about the #Sanset event on the rooftop of Hotel VIU Milan. 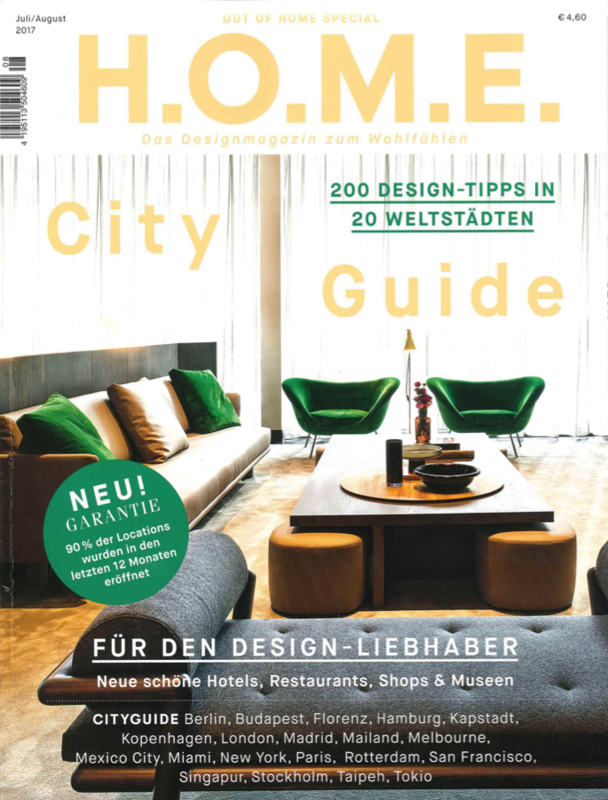 The H.o.m.e. 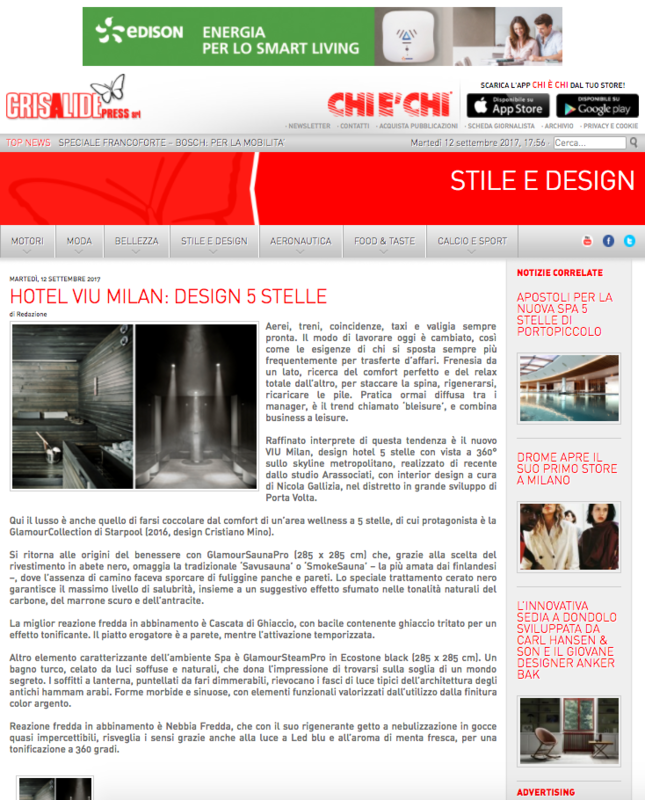 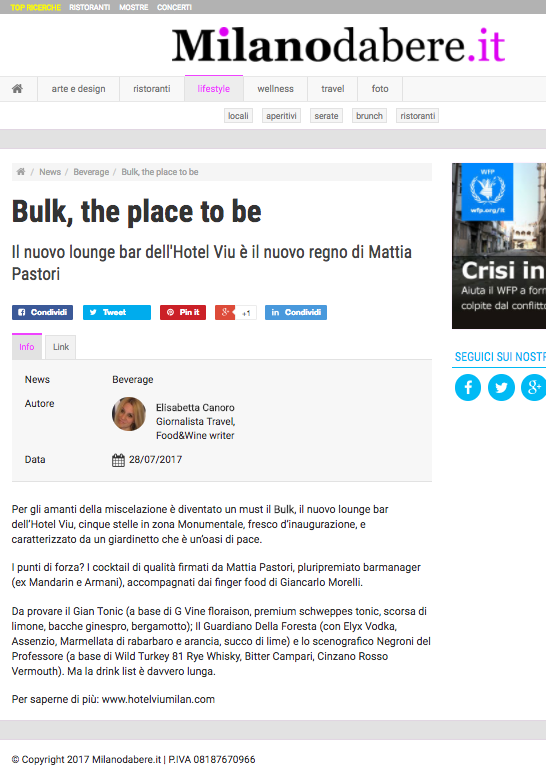 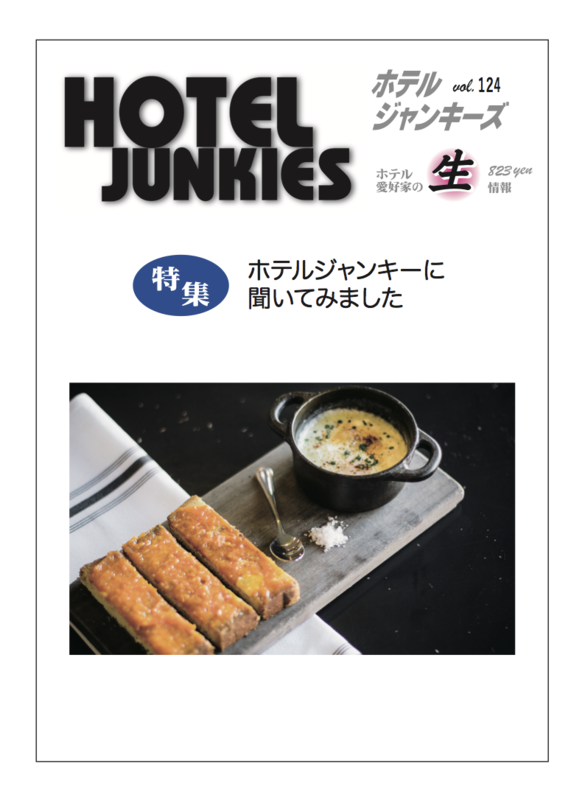 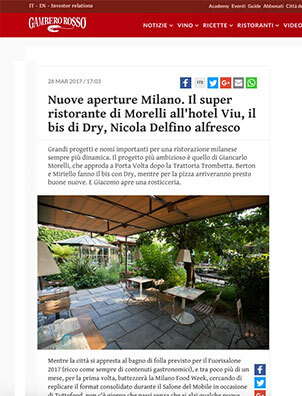 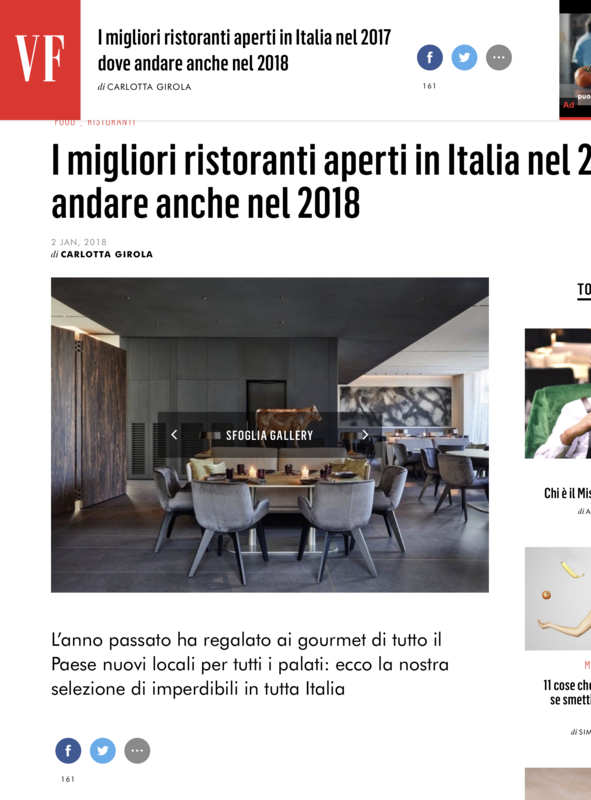 magazine talks about Hotel VIU Milan. 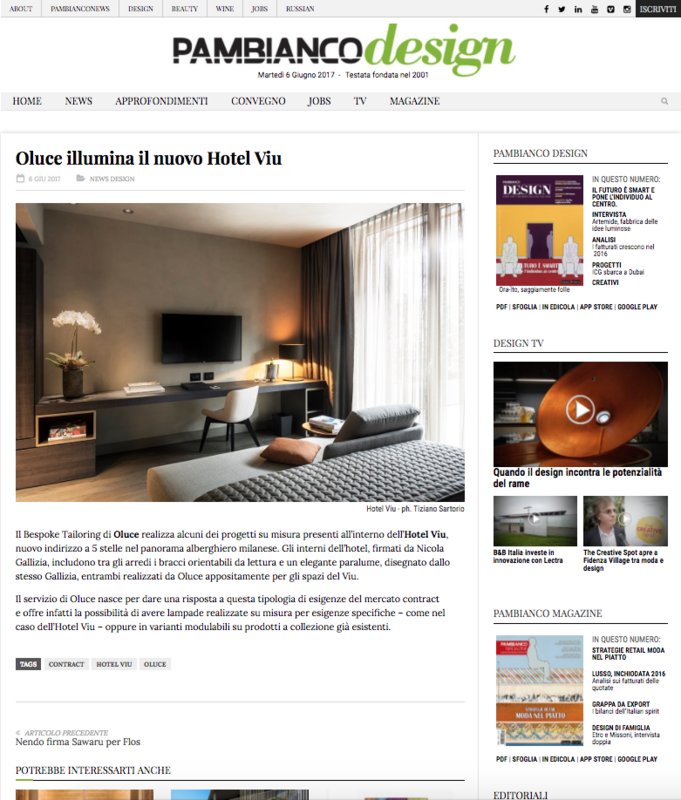 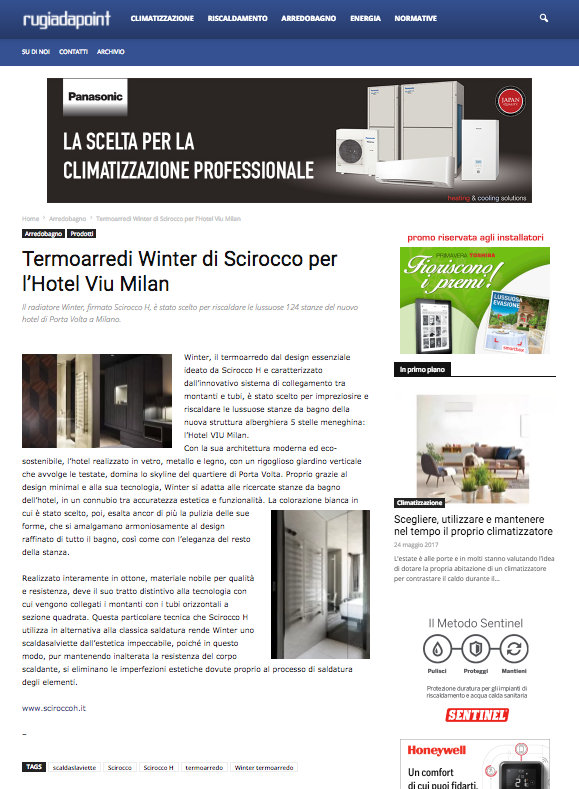 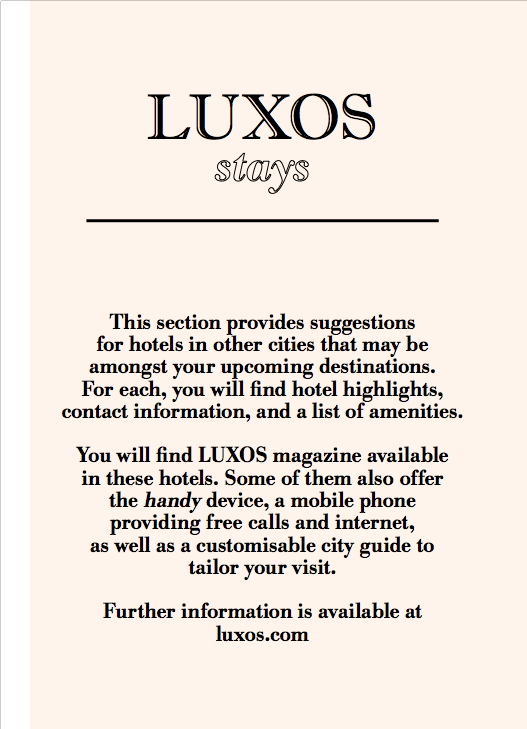 Luxos Stays magazine talks about Hotel VIU Milan. 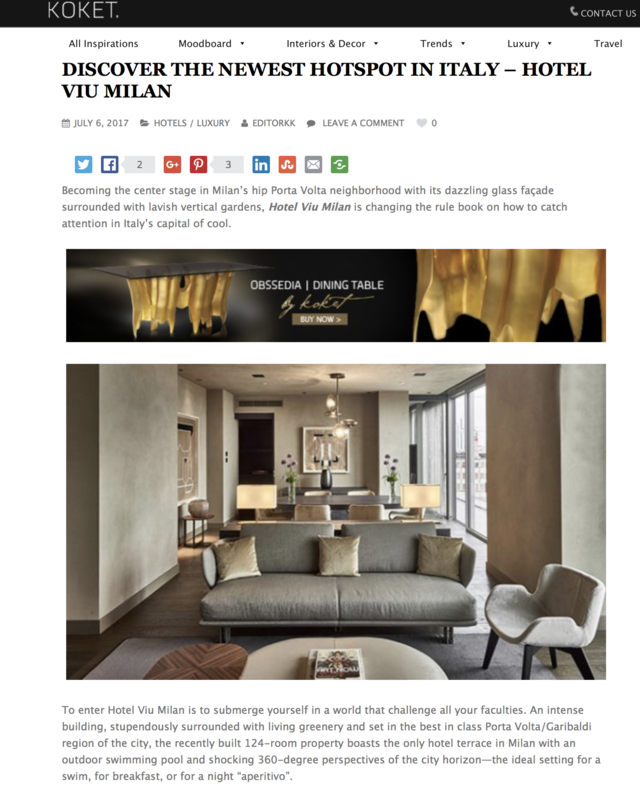 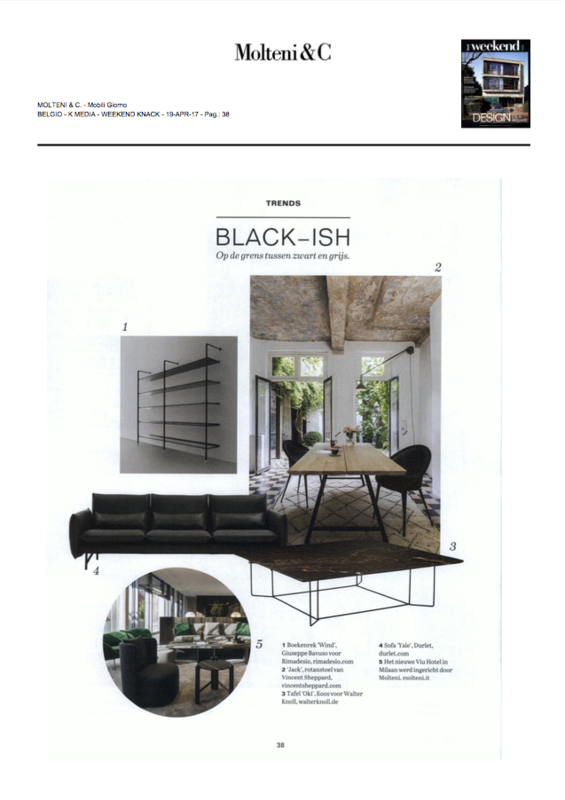 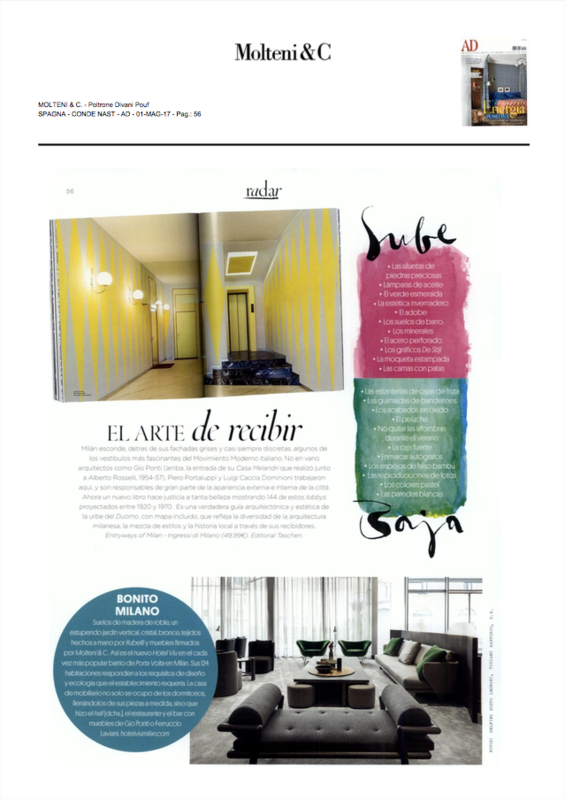 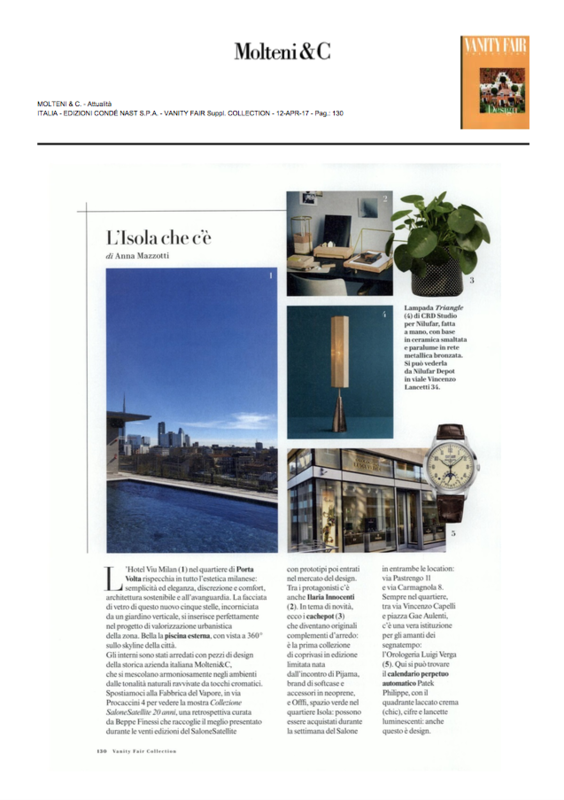 L'Officiel Mexico talks about Hotel VIU Milan. 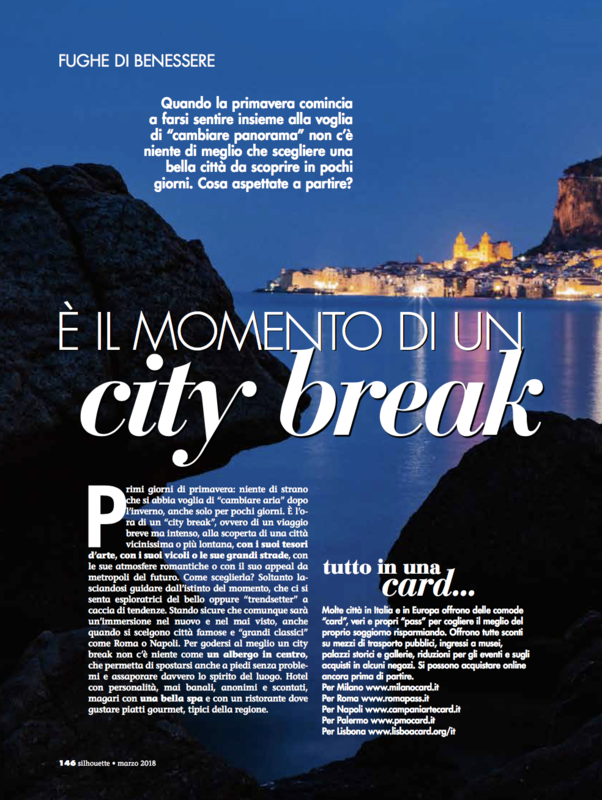 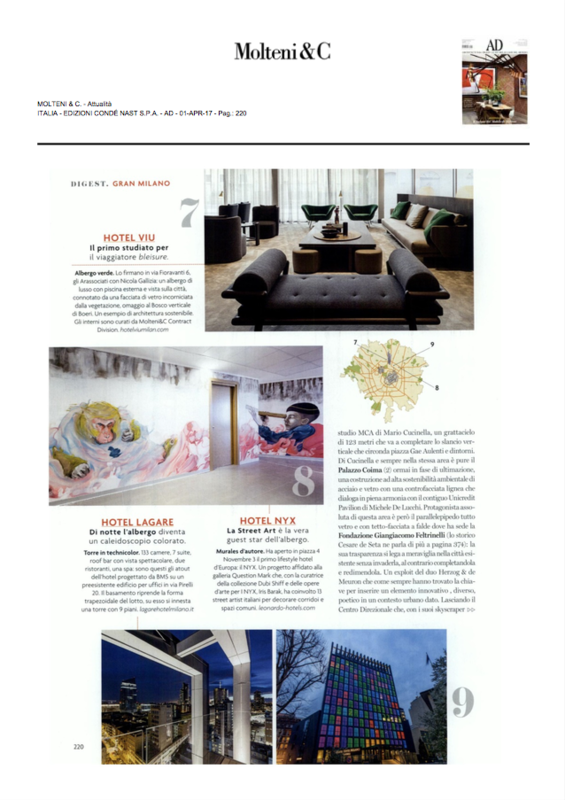 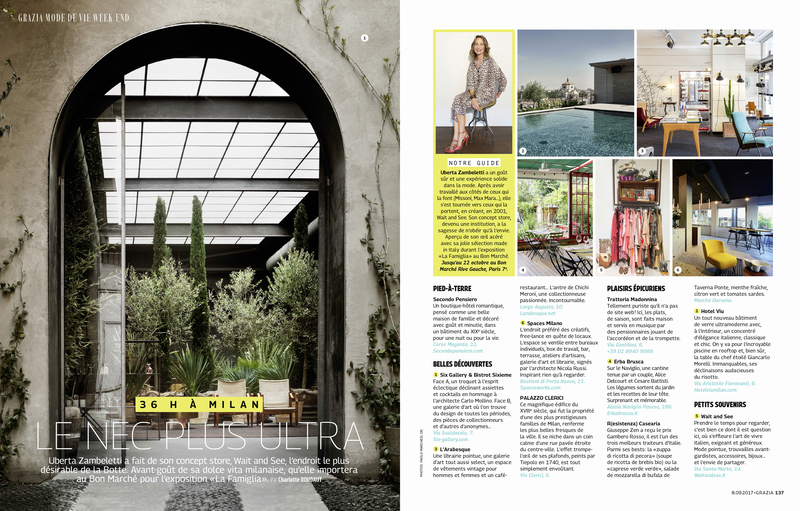 Grazia France magazine talks about Hotel VIU Milan. 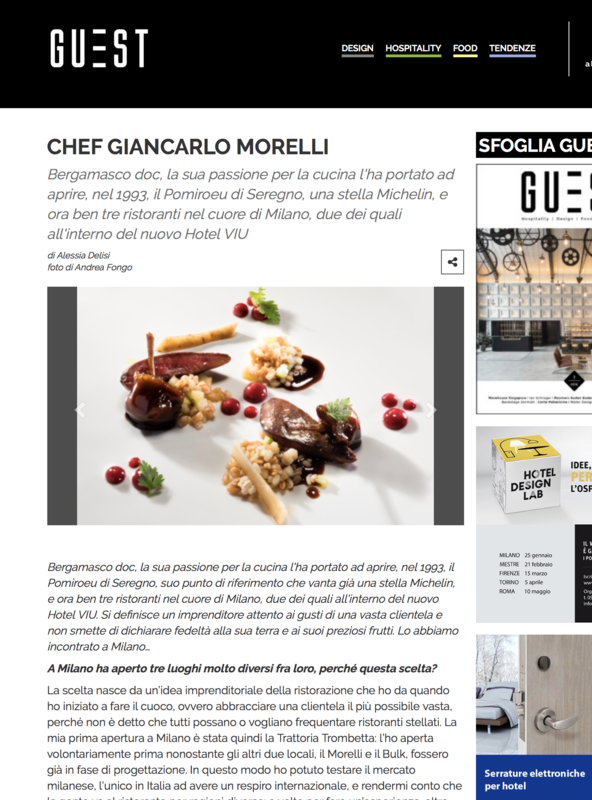 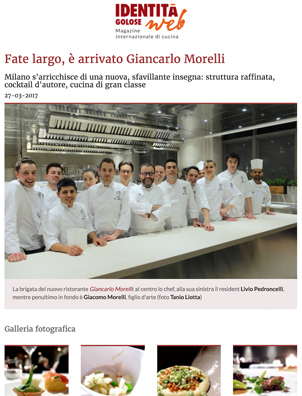 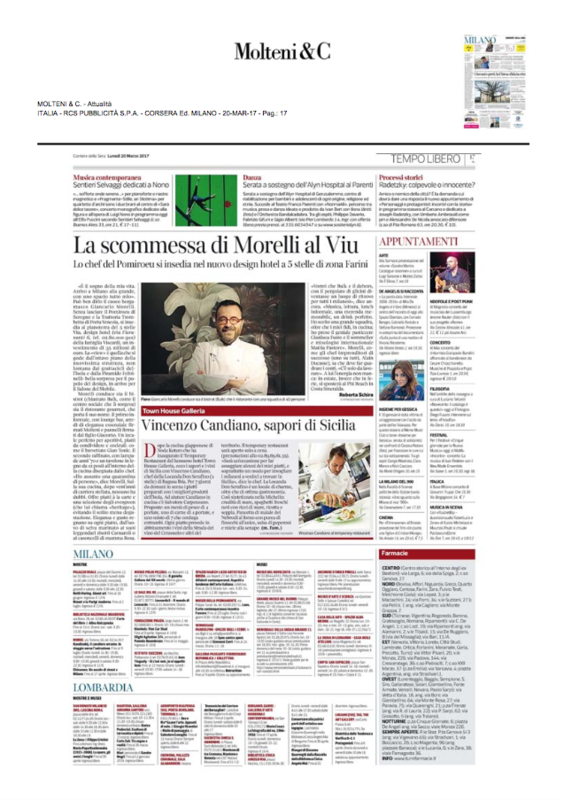 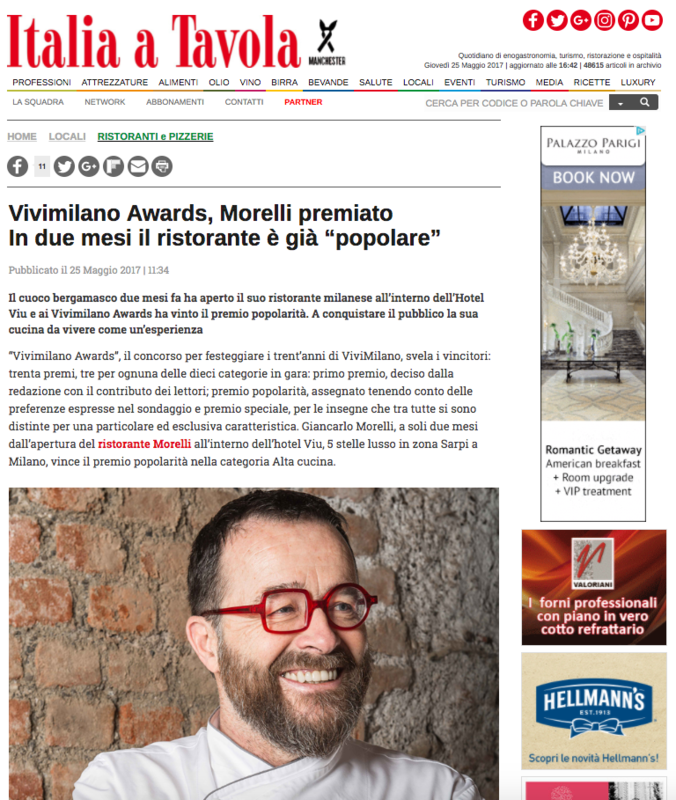 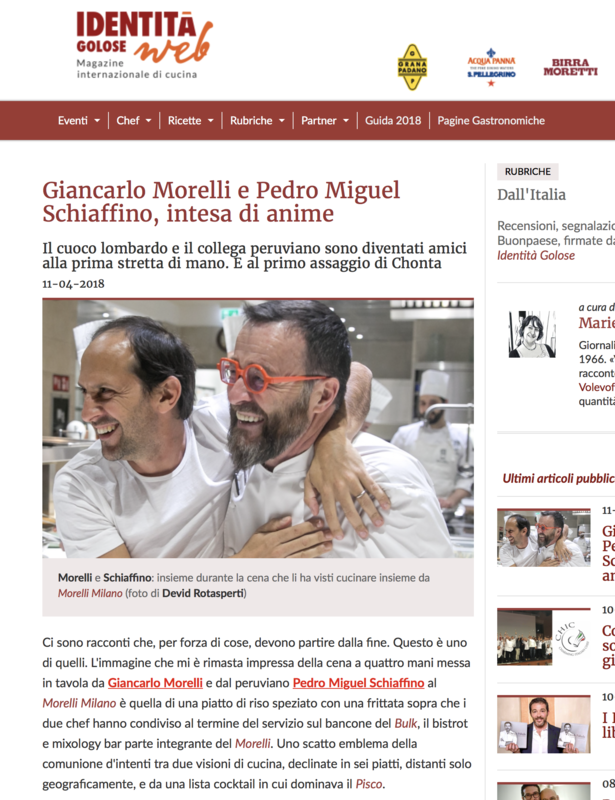 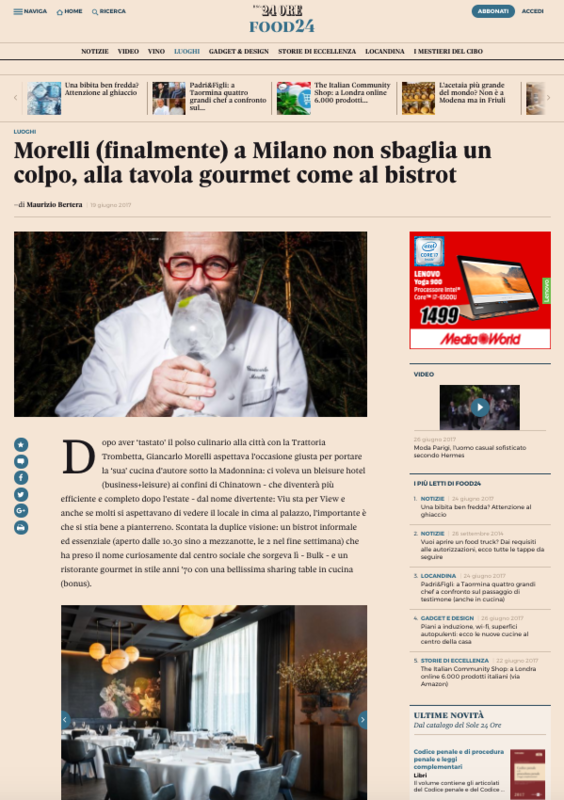 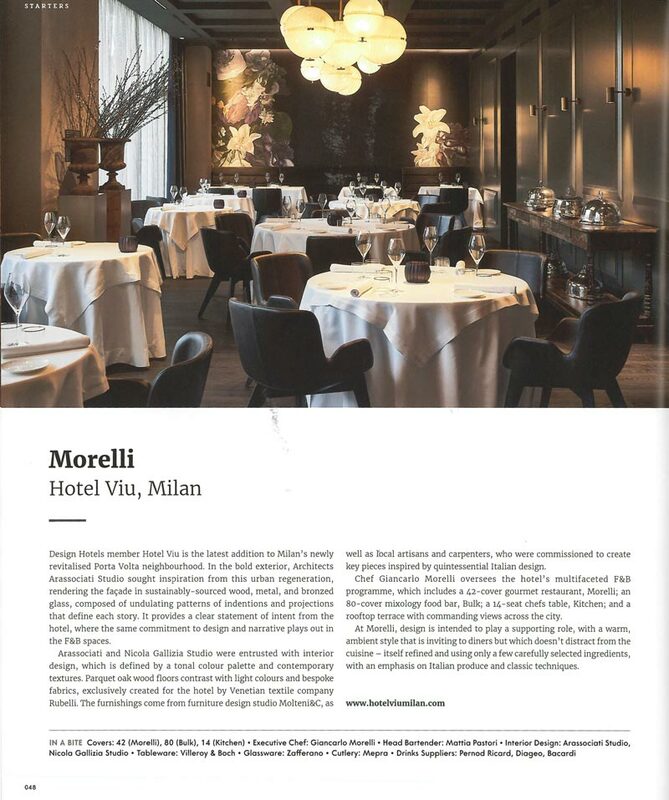 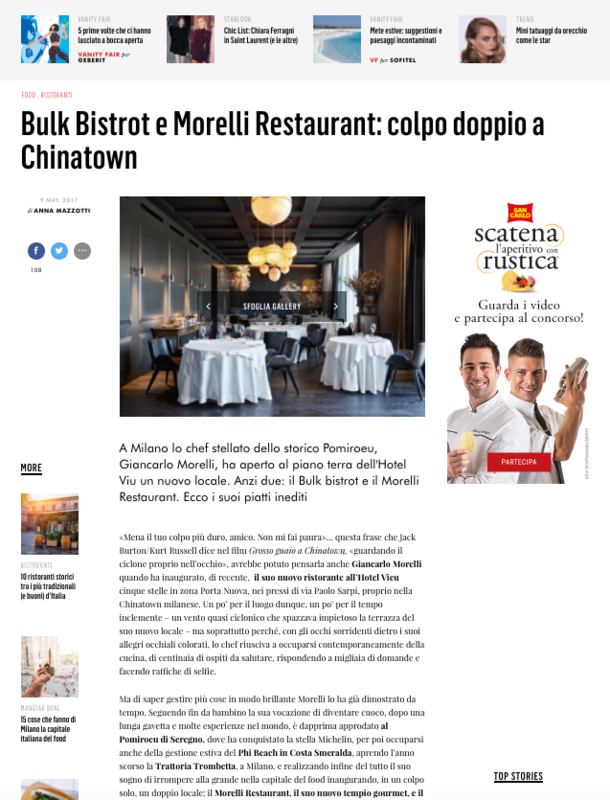 Supper Magazine talks about Morelli's starred restaurant at Hotel VIU Milan. 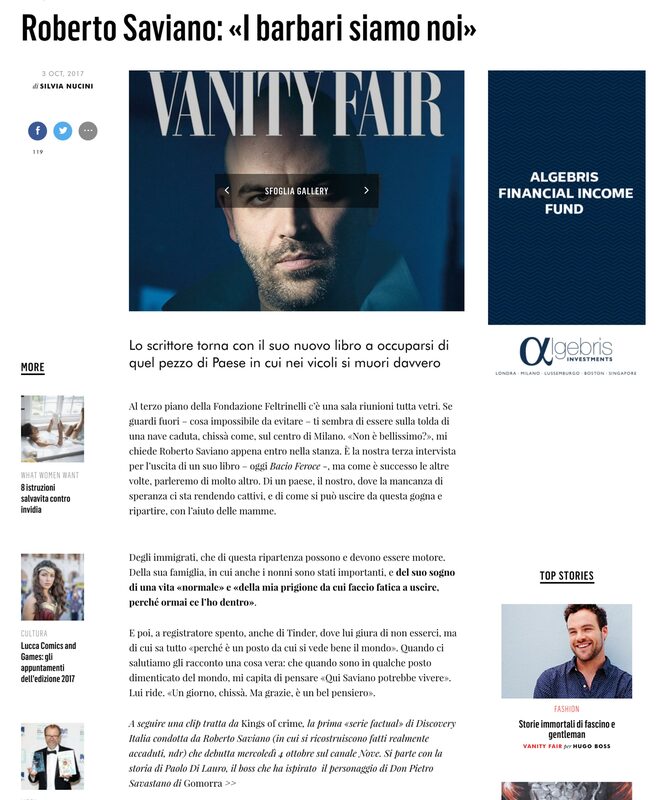 Vanity Fair interview with Roberto Saviano who talks about his new book from Hotel VIU Milan.